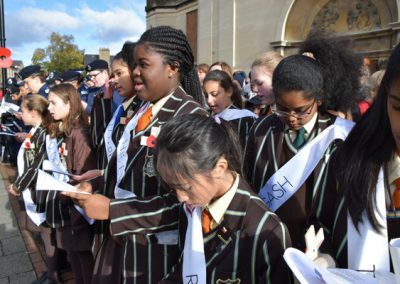 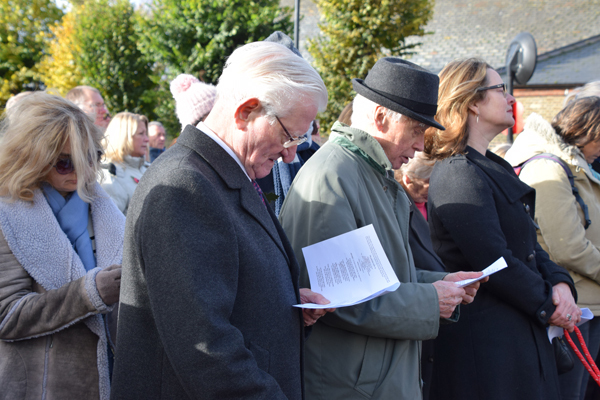 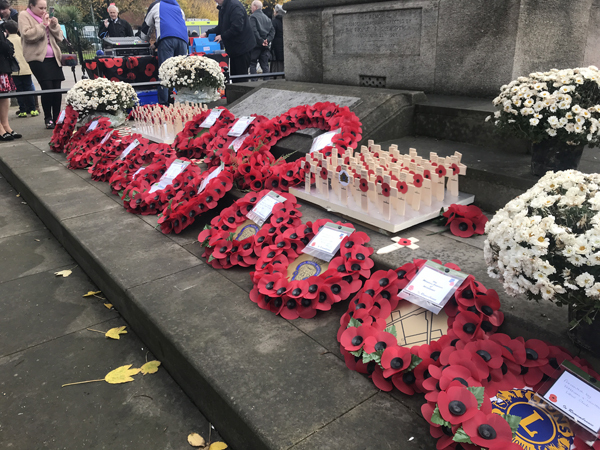 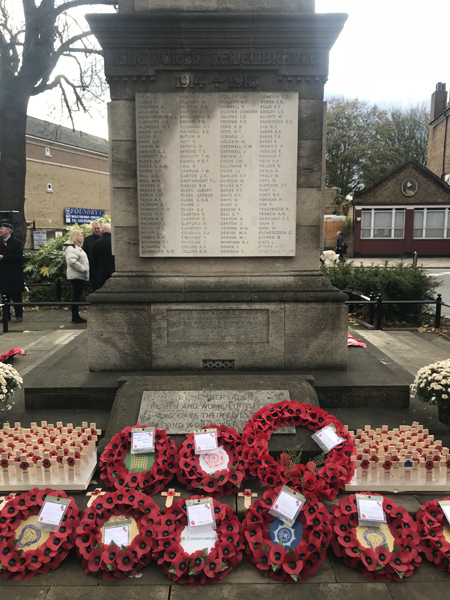 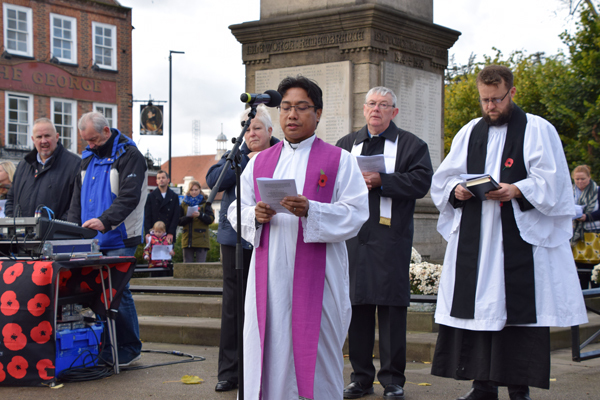 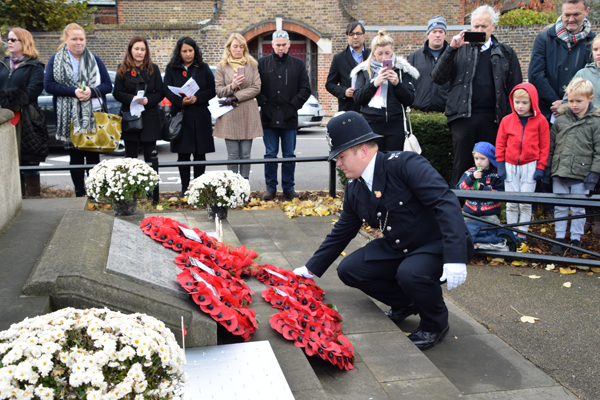 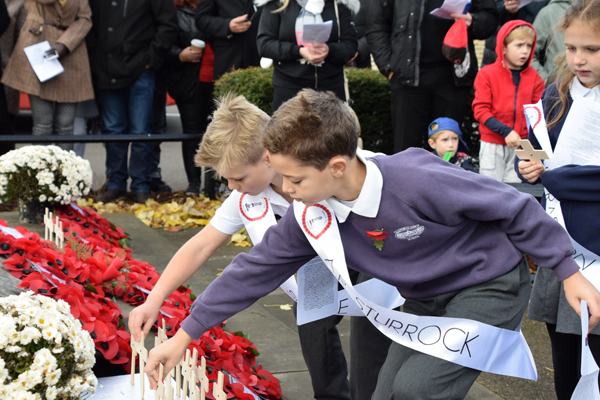 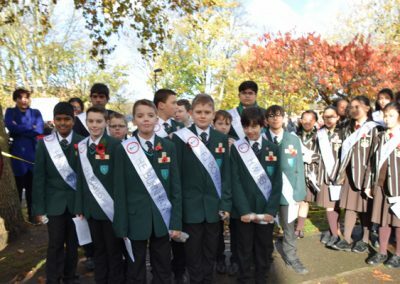 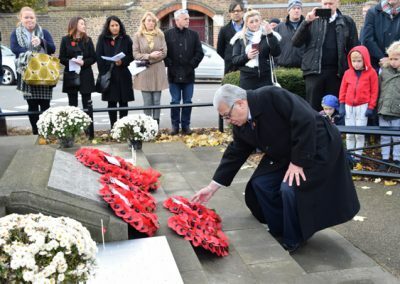 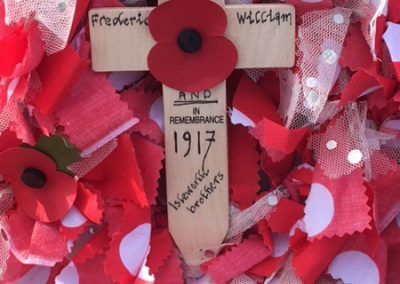 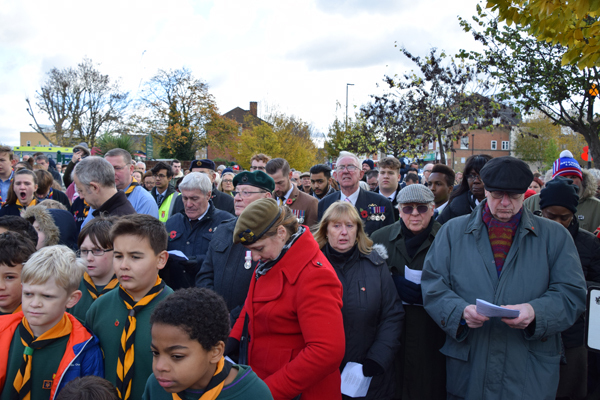 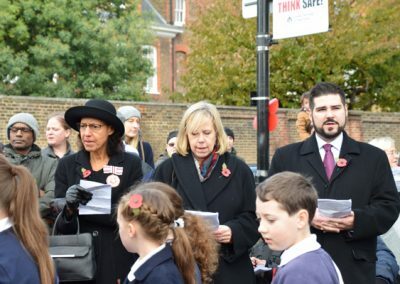 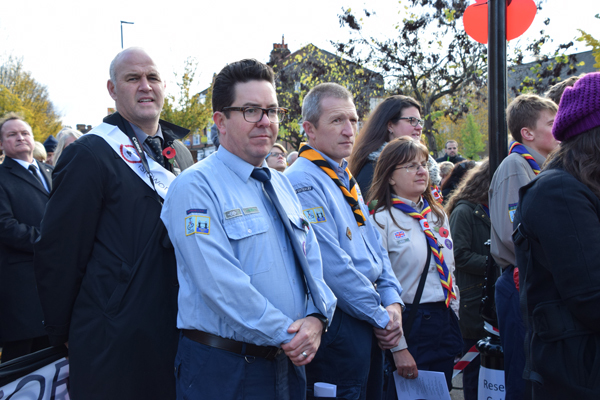 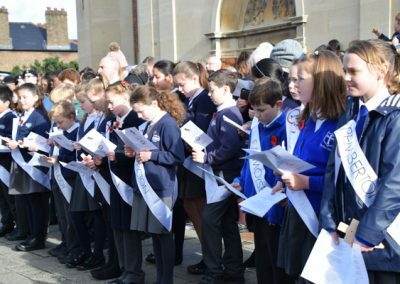 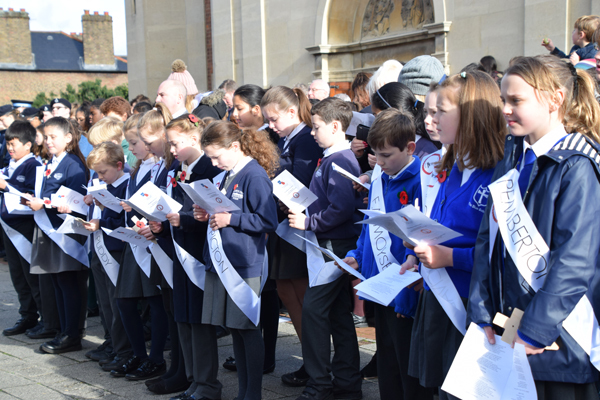 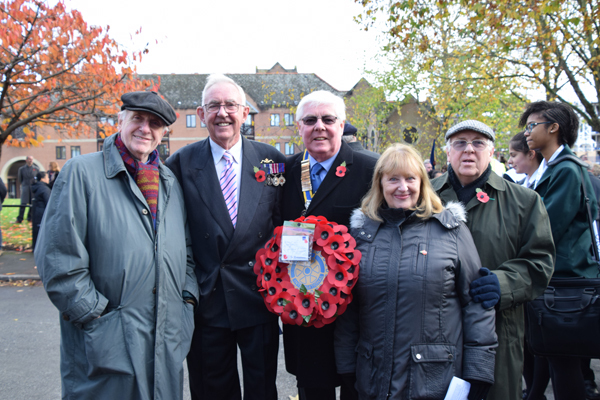 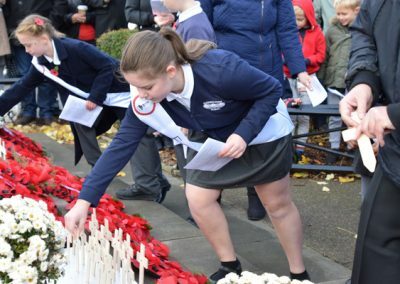 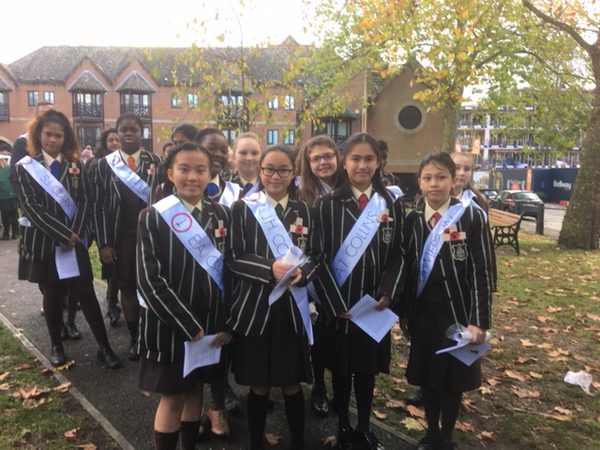 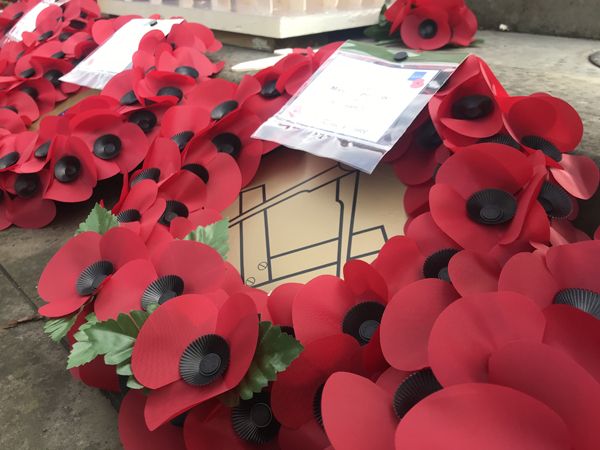 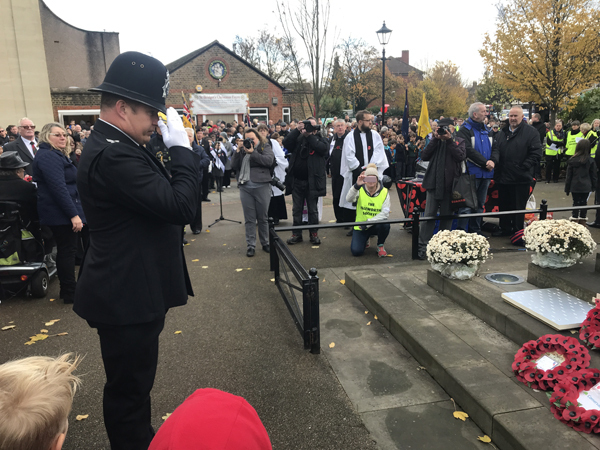 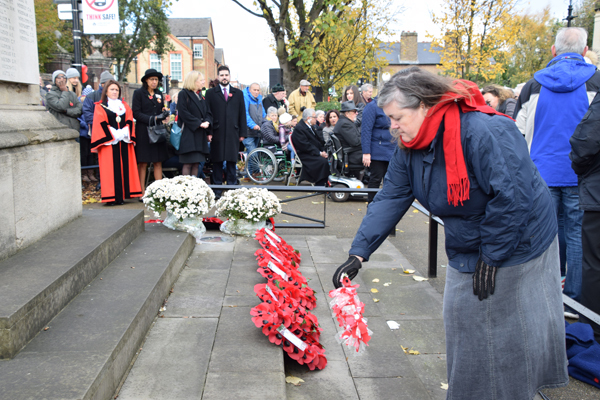 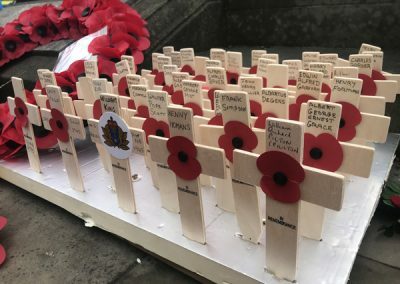 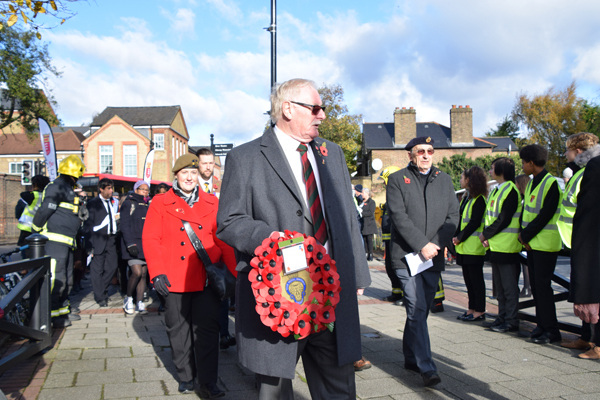 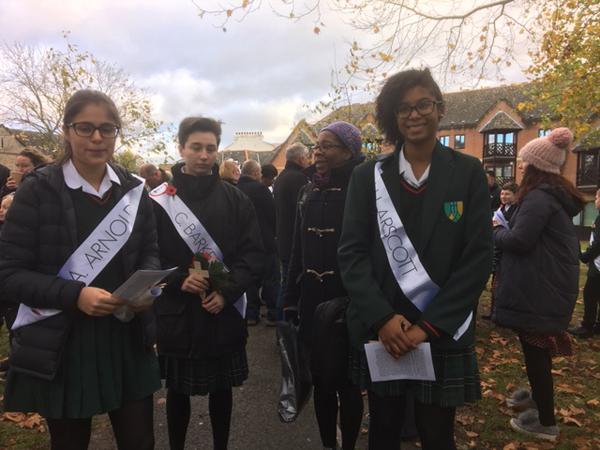 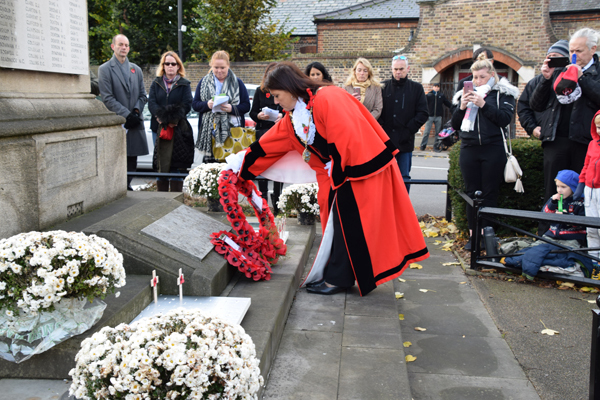 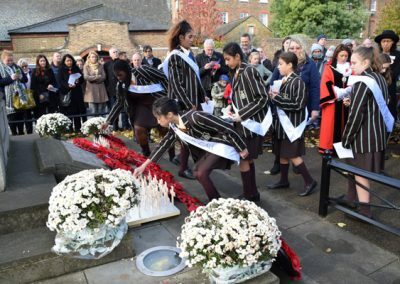 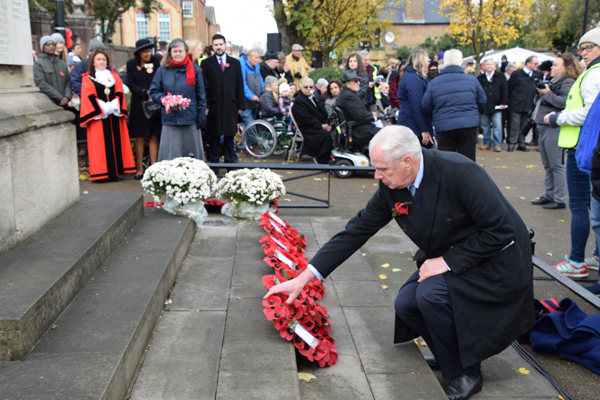 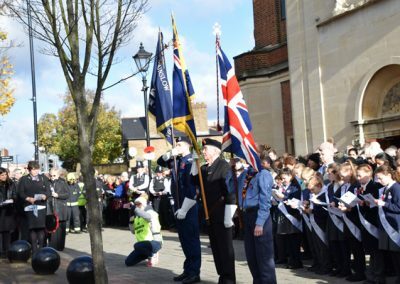 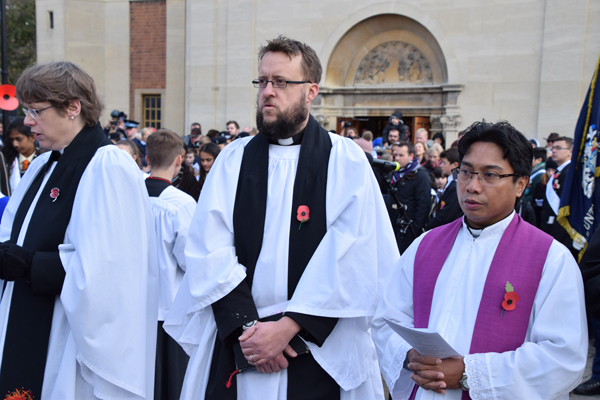 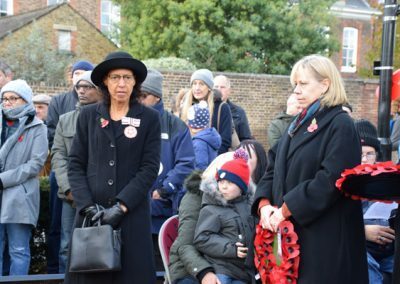 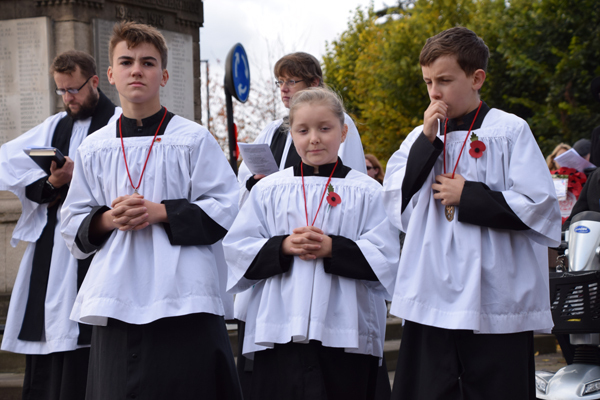 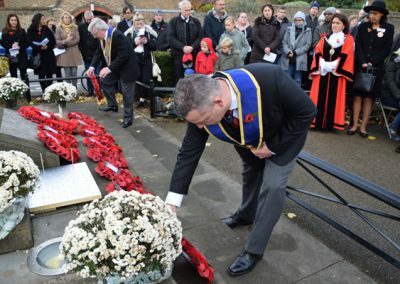 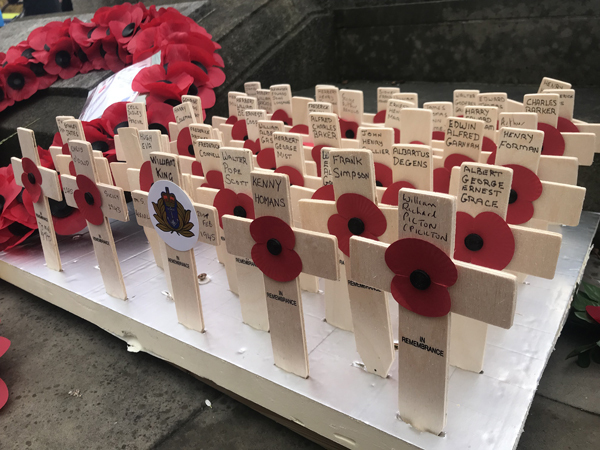 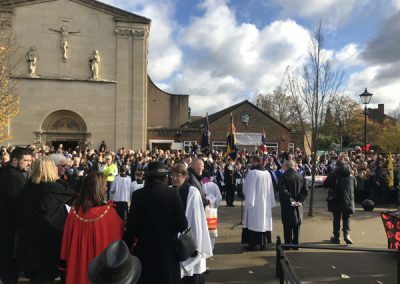 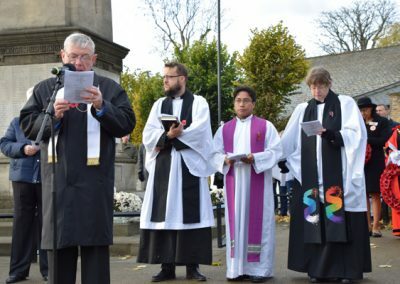 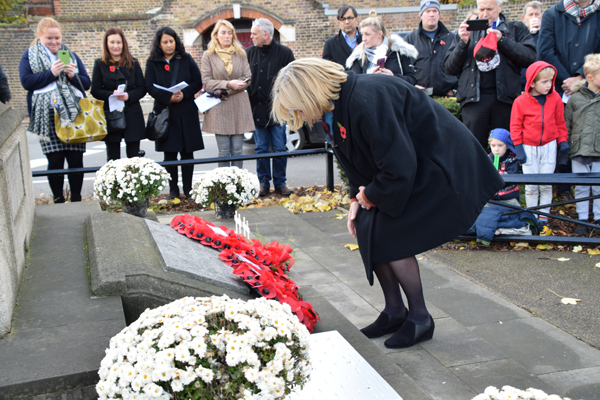 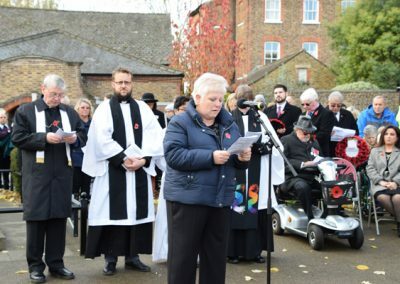 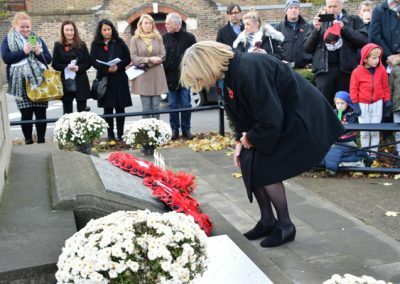 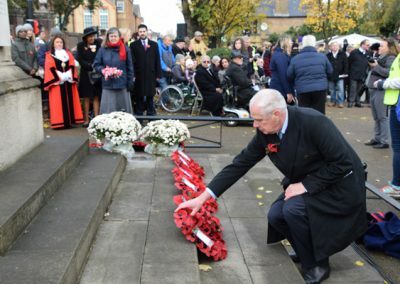 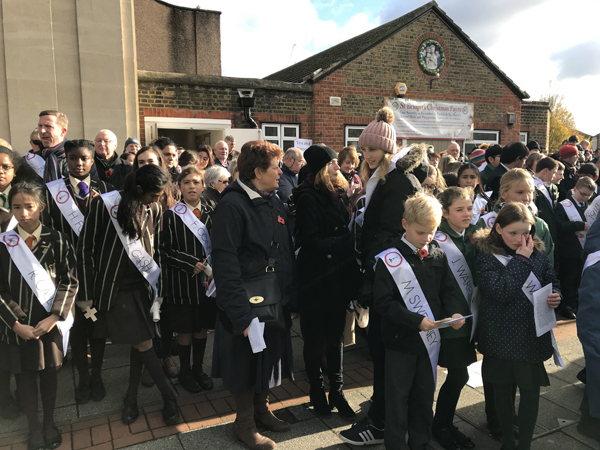 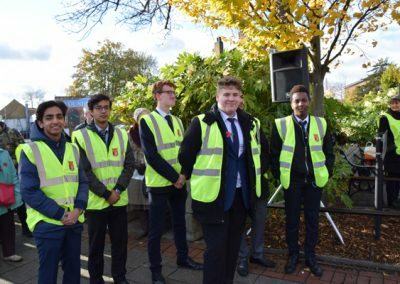 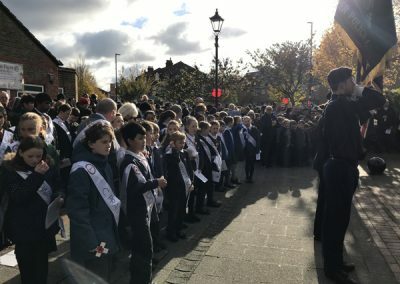 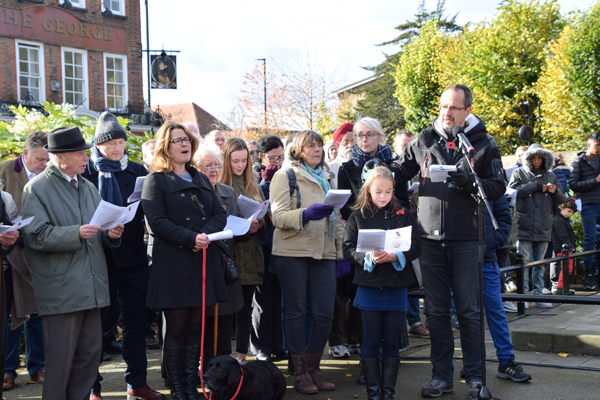 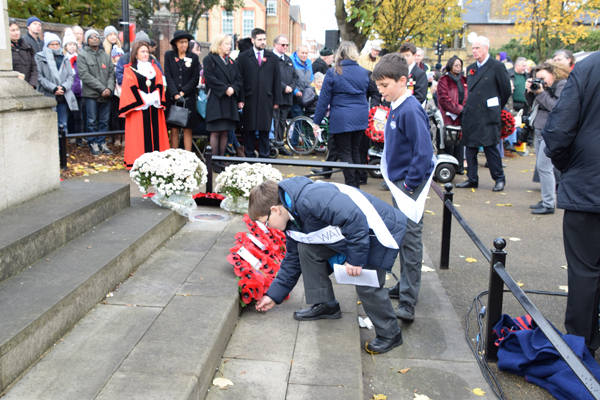 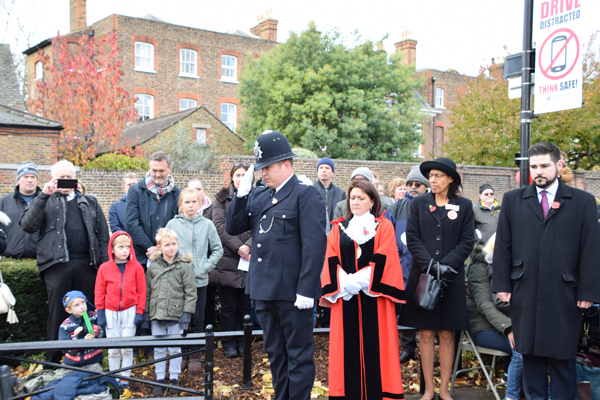 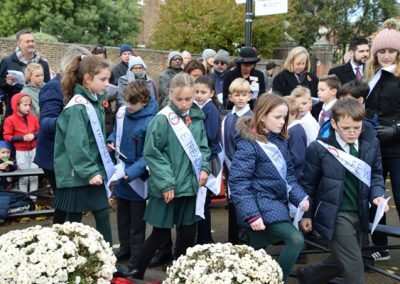 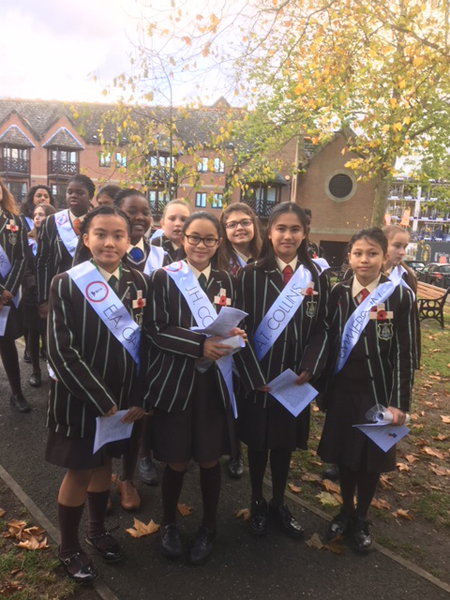 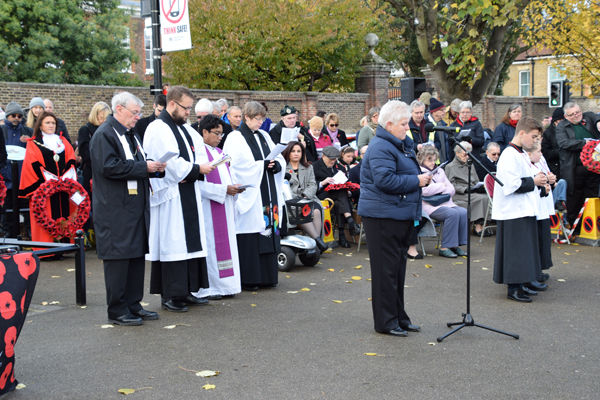 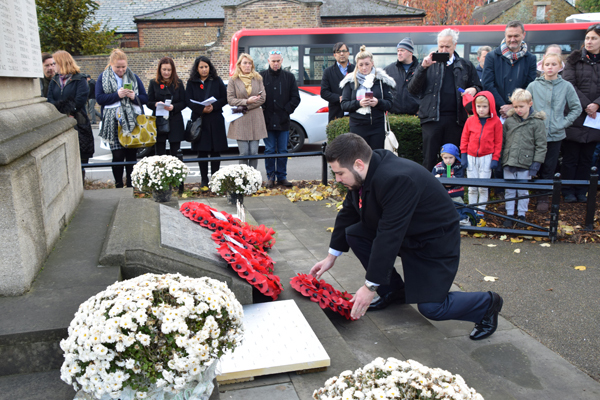 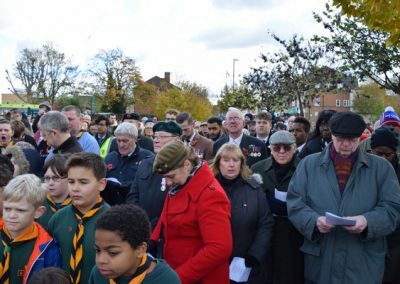 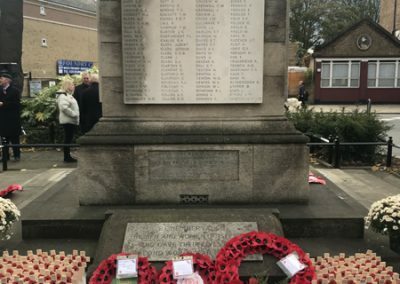 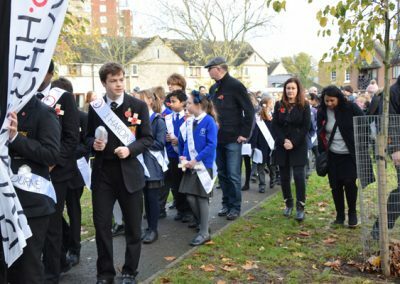 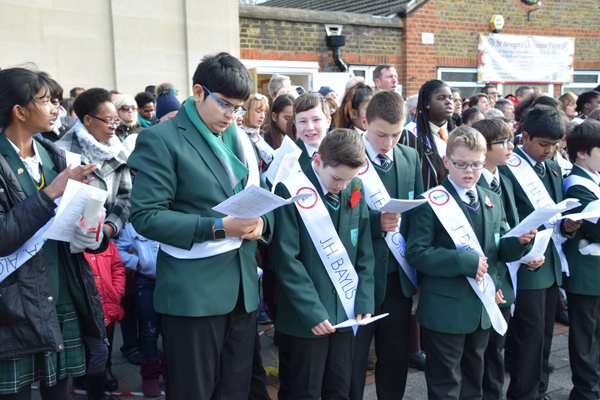 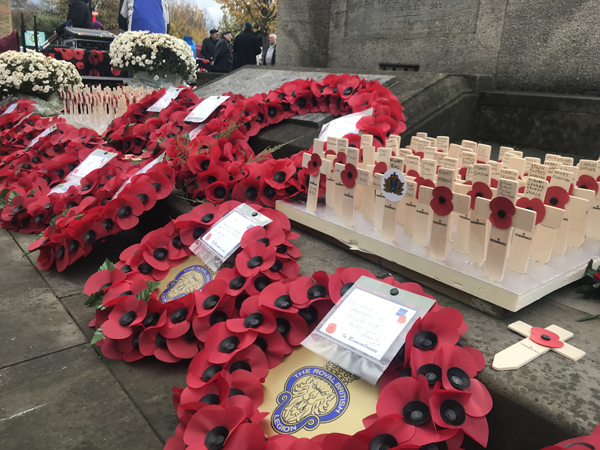 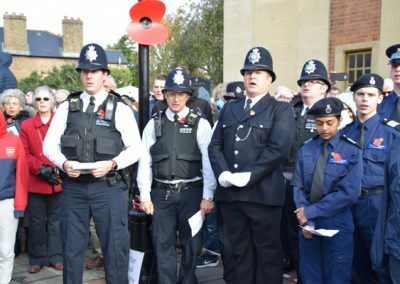 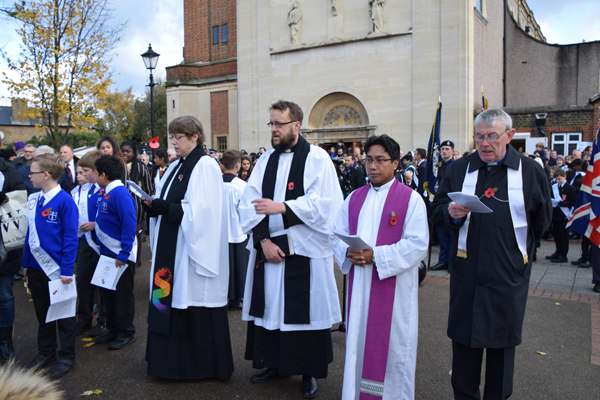 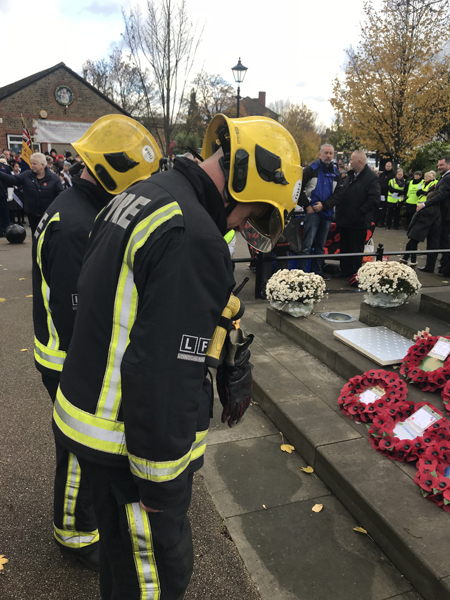 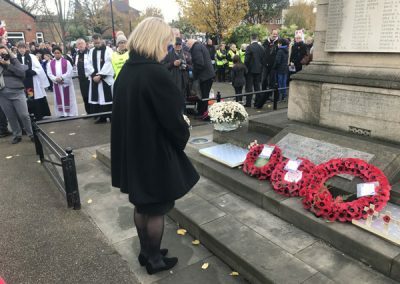 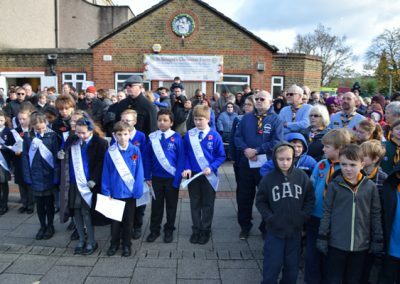 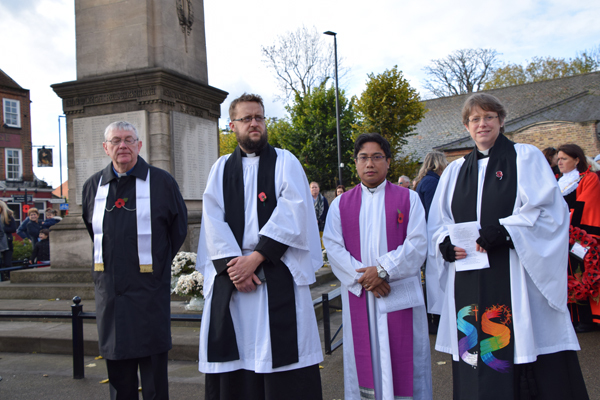 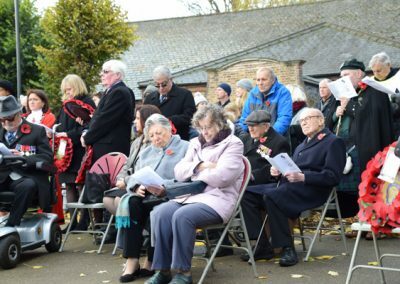 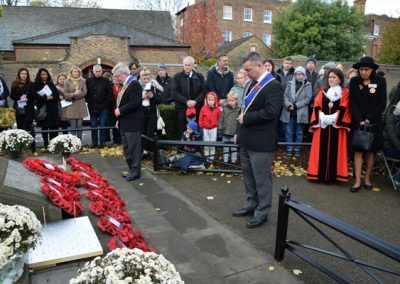 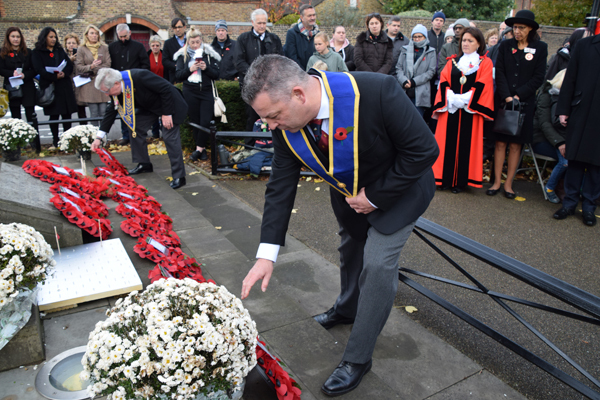 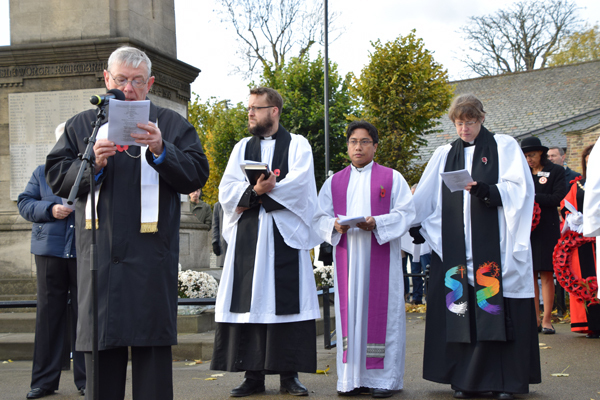 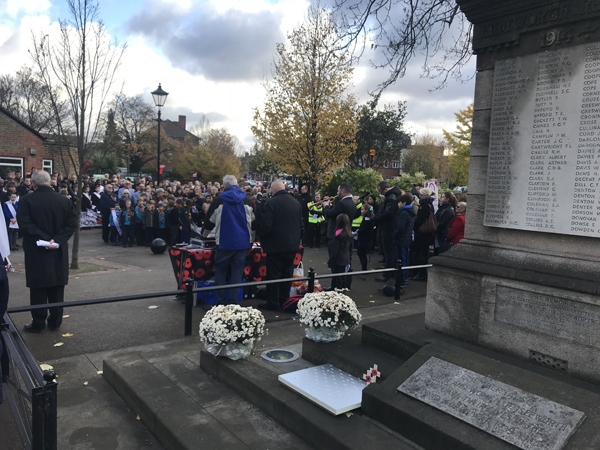 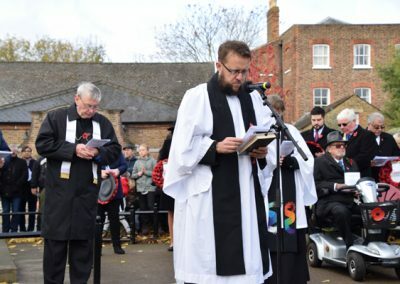 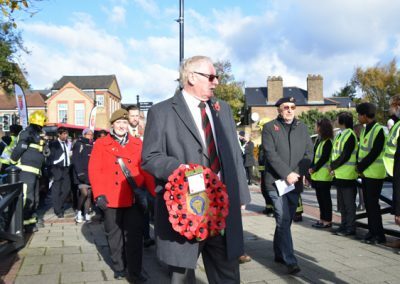 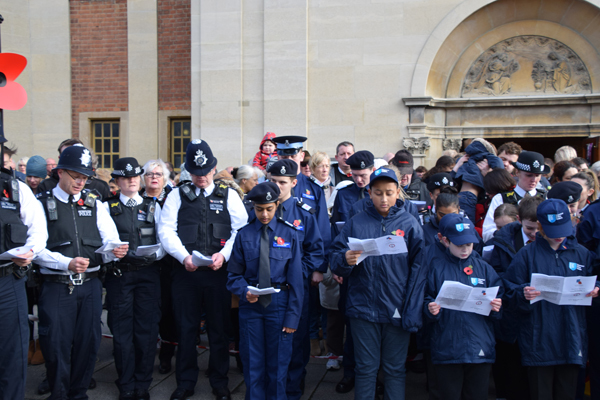 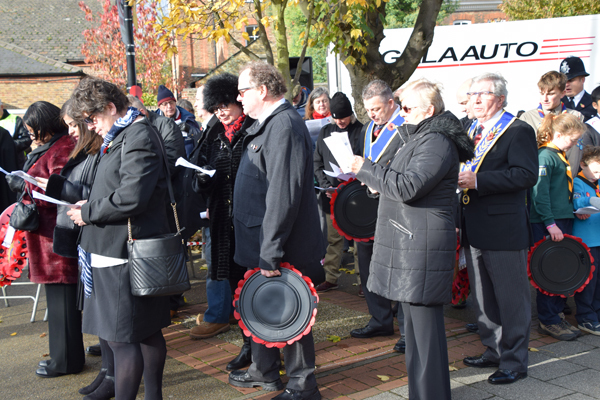 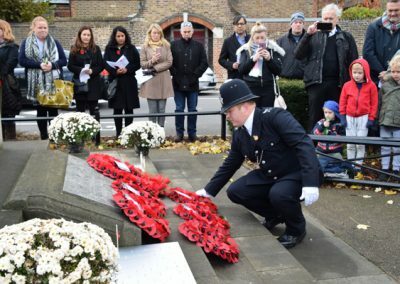 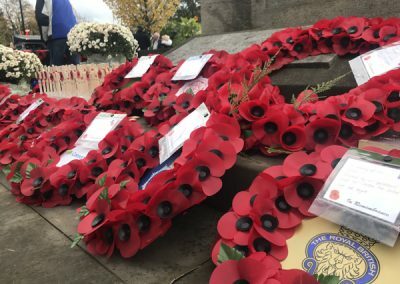 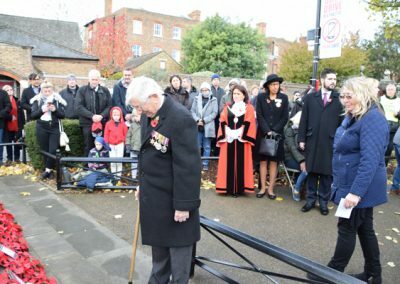 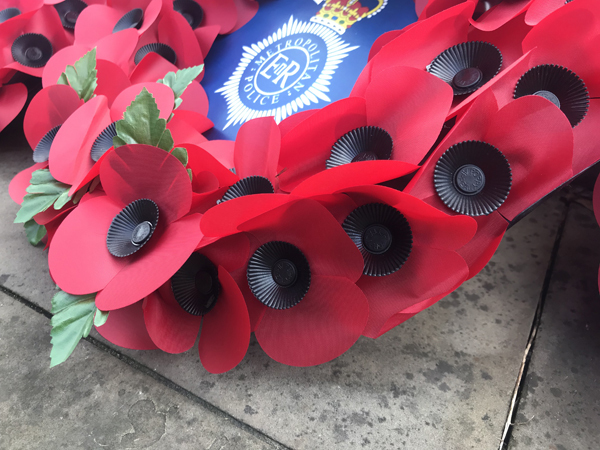 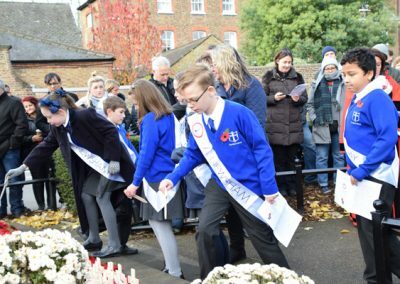 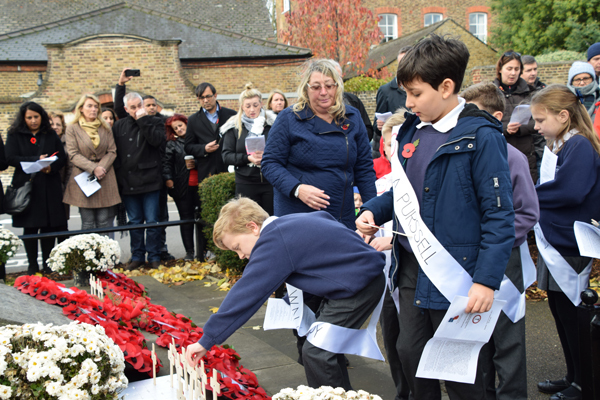 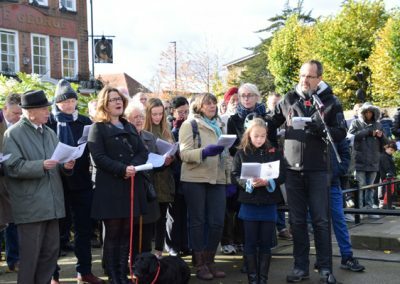 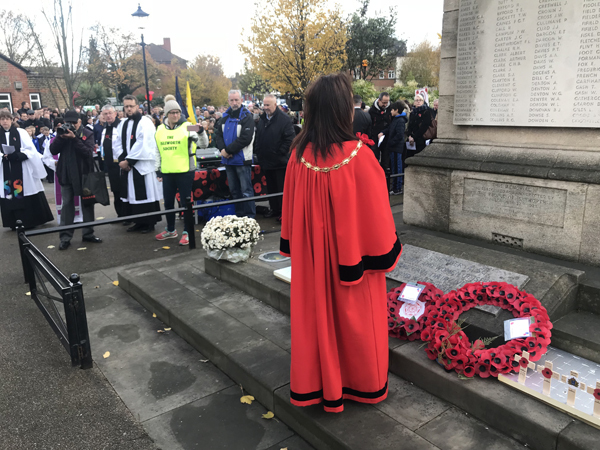 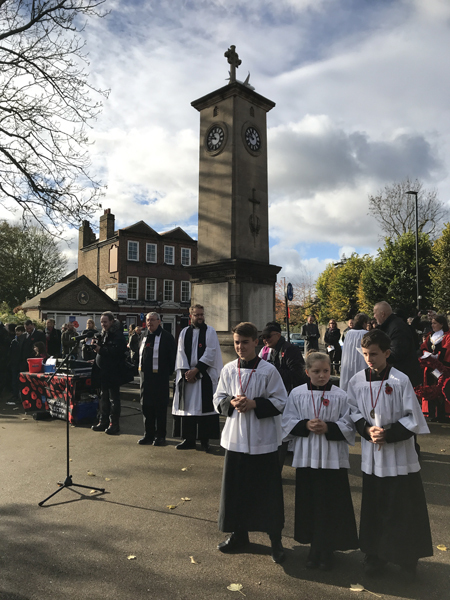 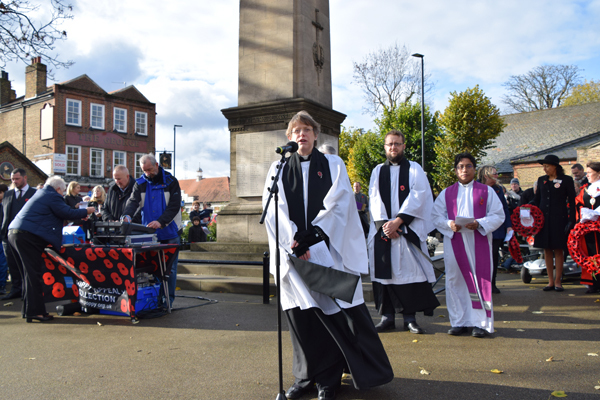 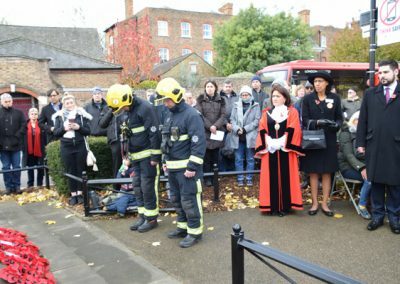 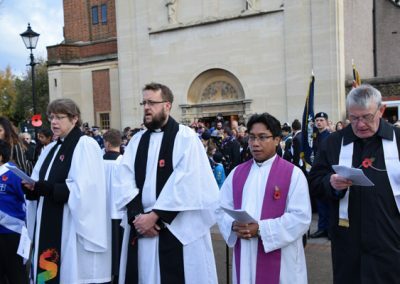 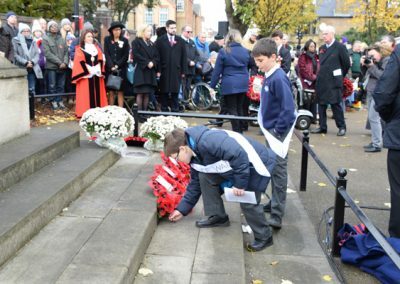 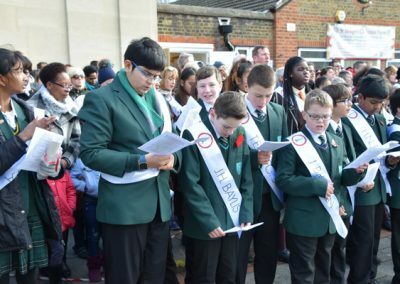 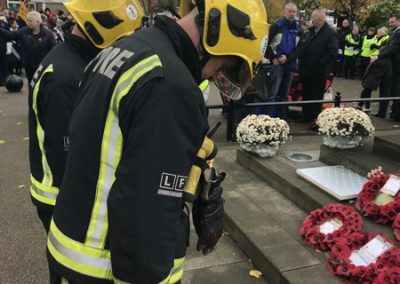 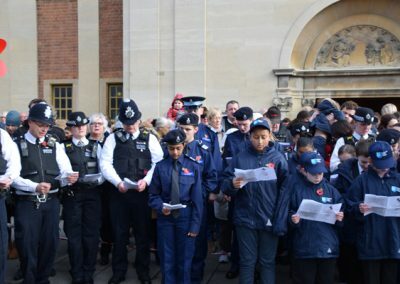 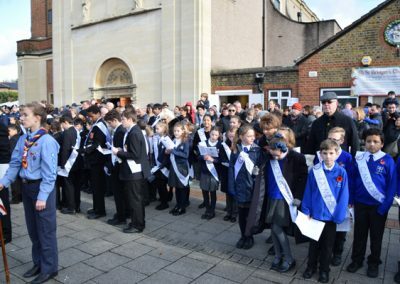 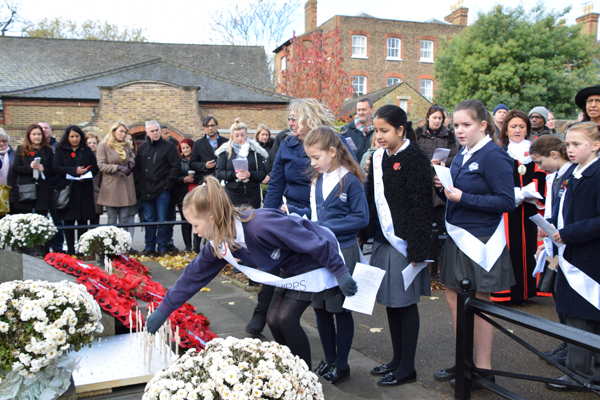 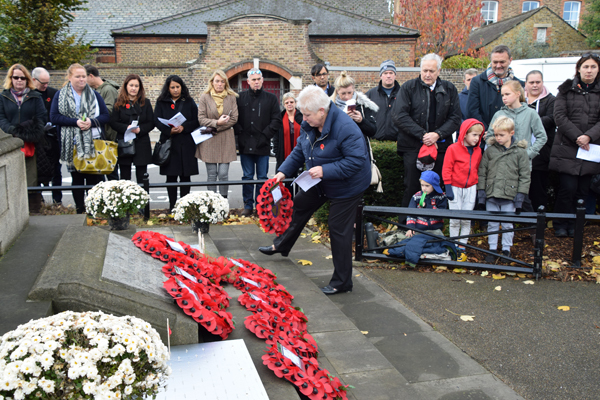 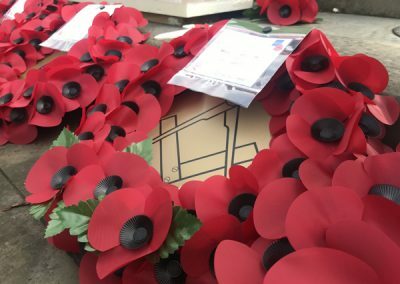 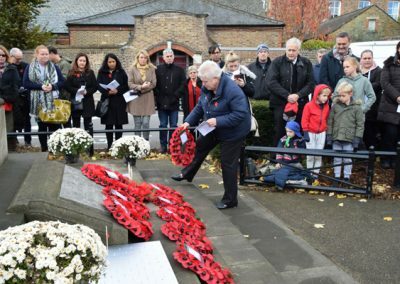 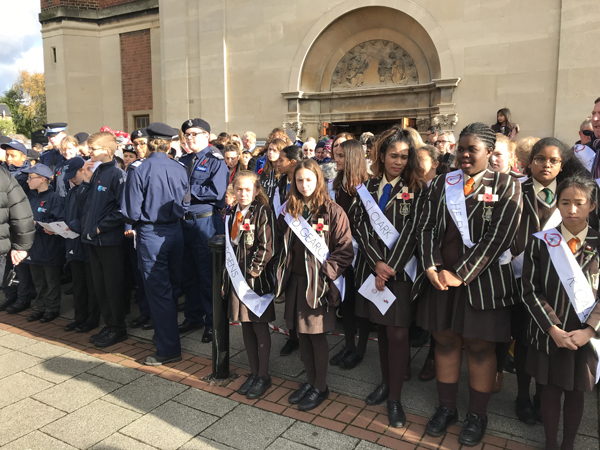 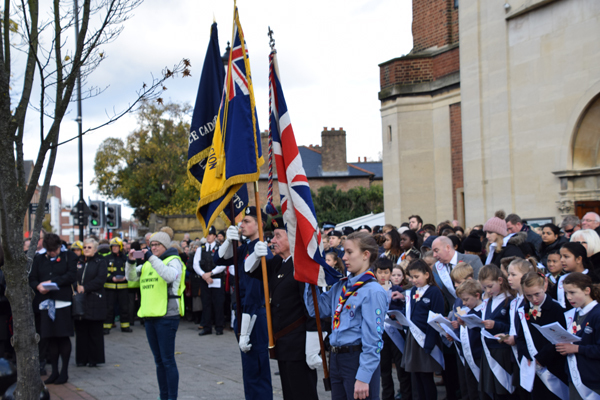 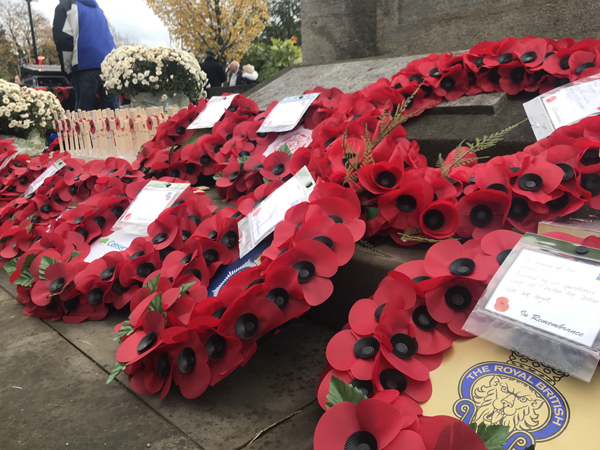 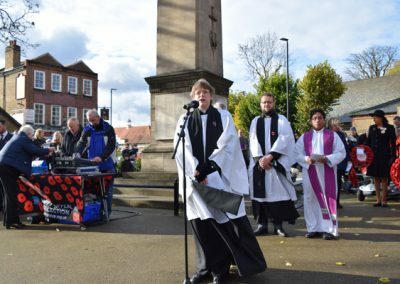 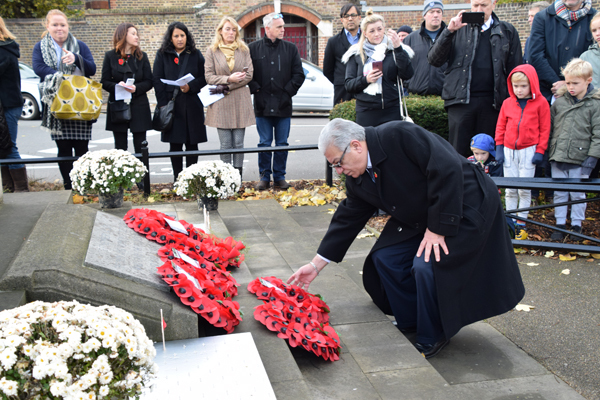 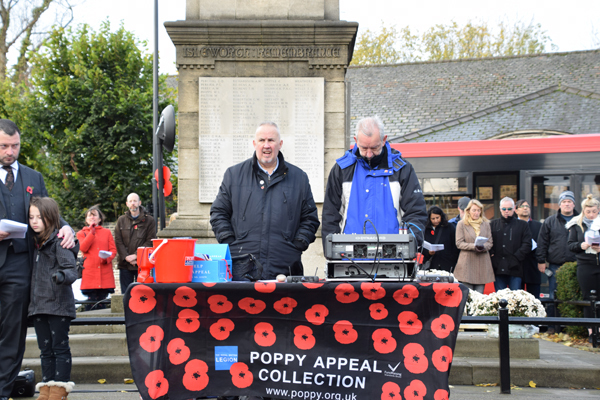 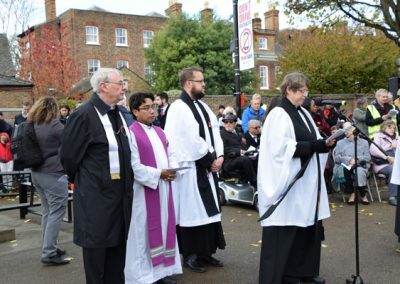 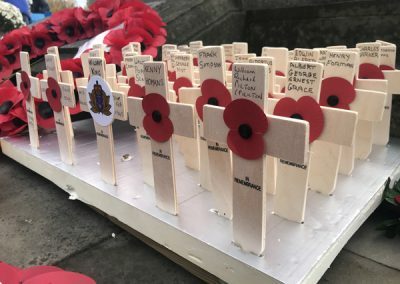 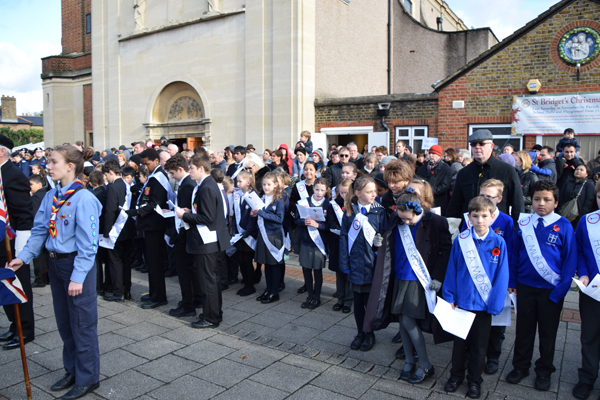 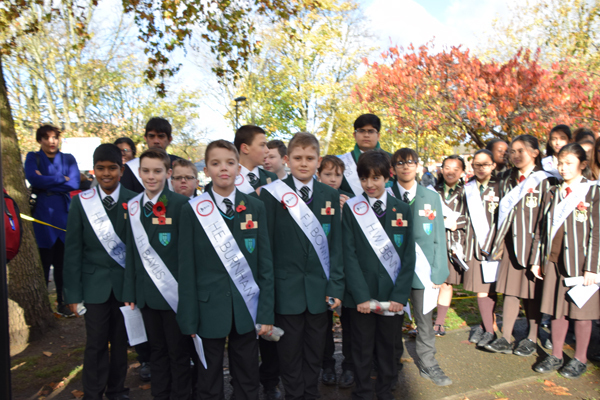 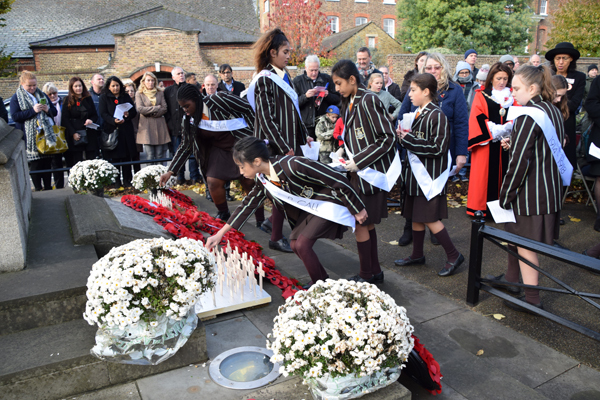 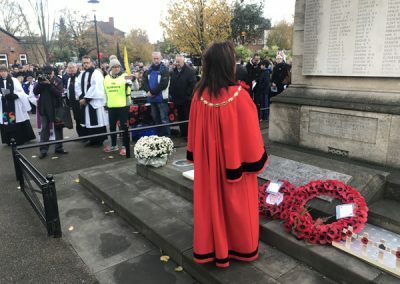 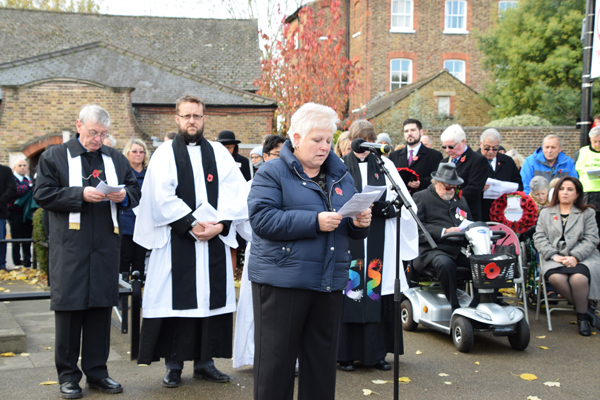 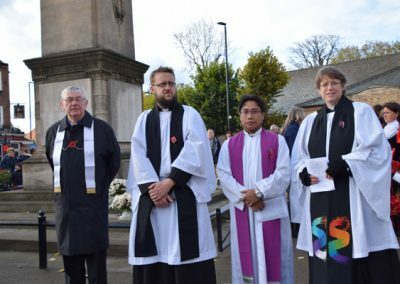 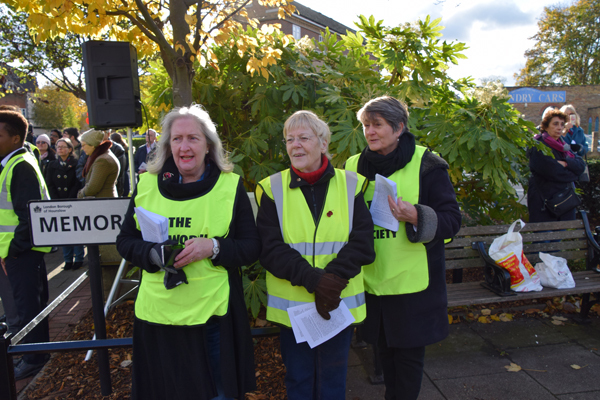 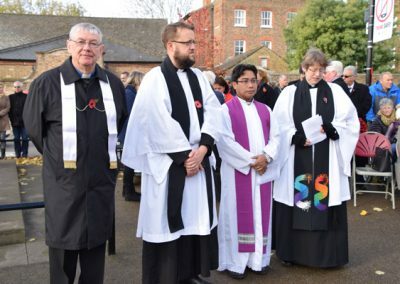 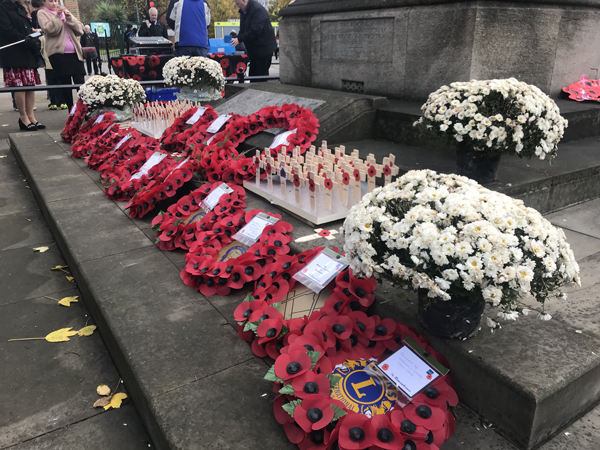 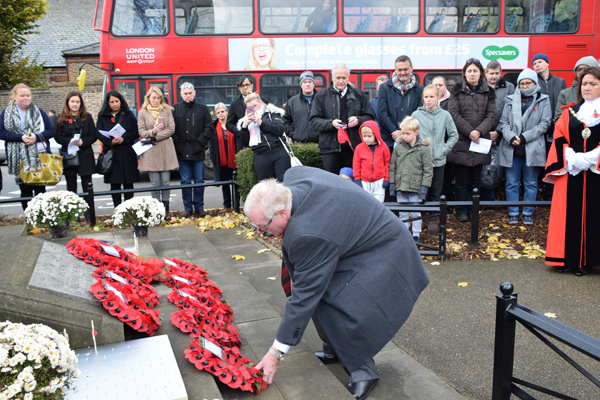 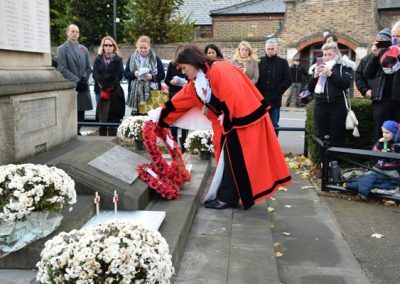 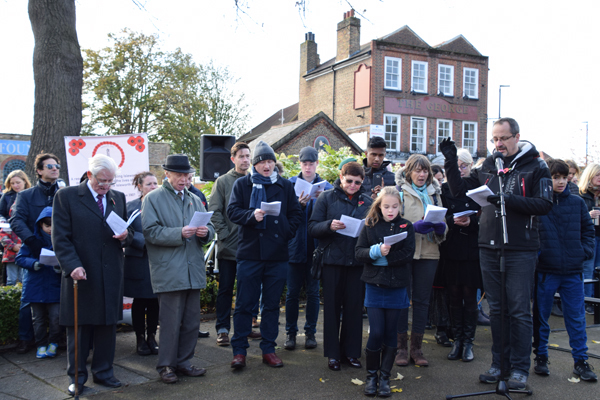 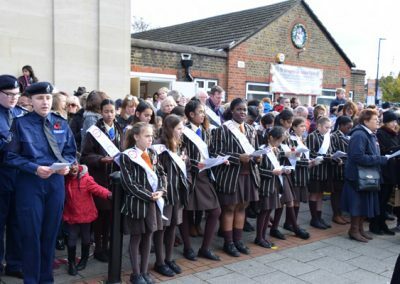 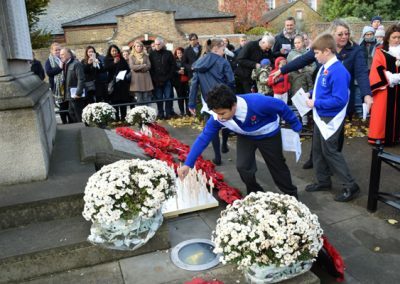 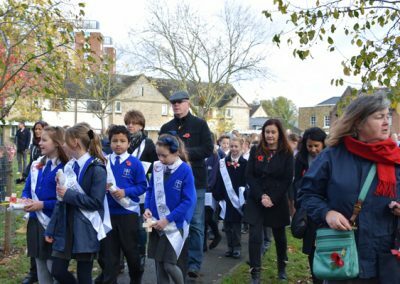 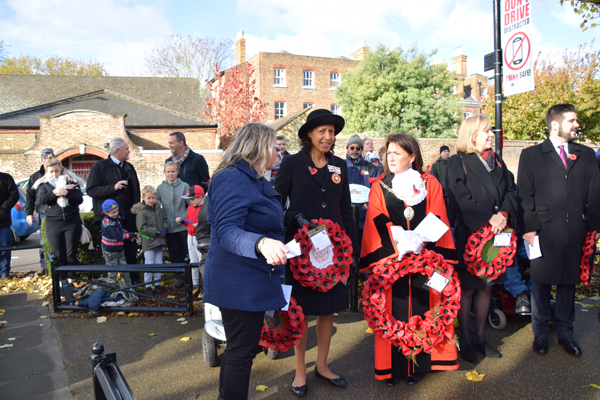 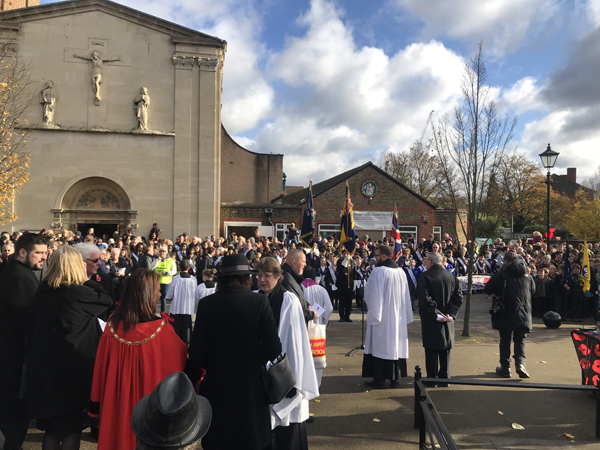 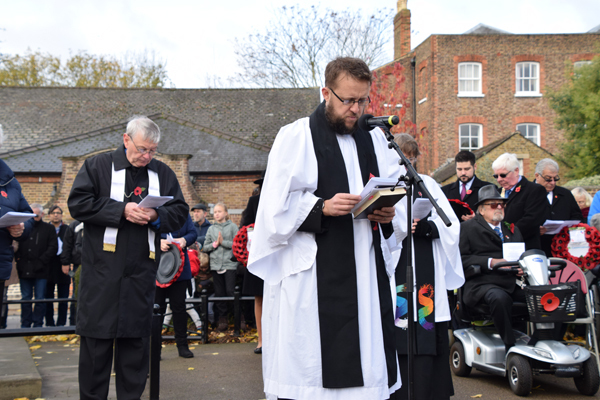 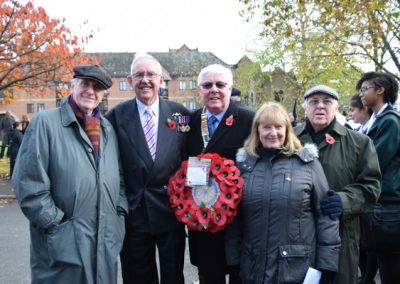 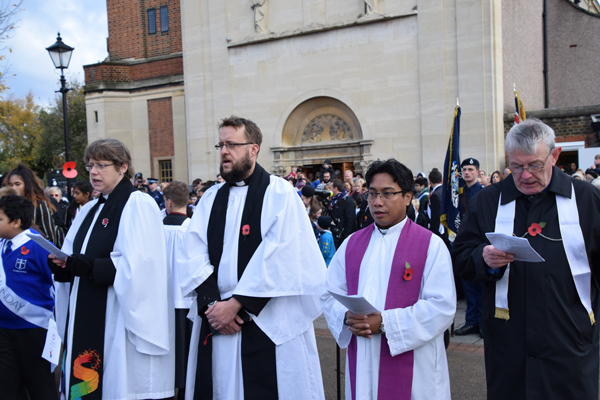 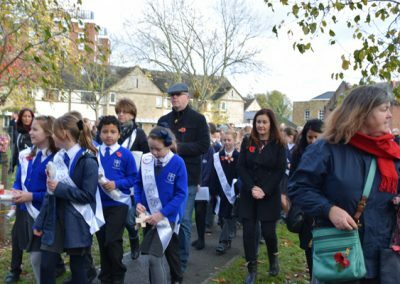 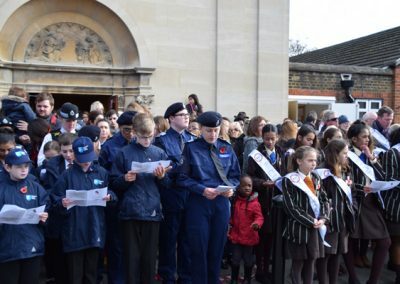 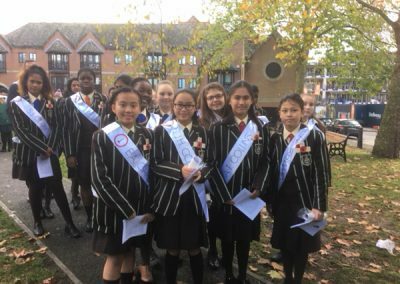 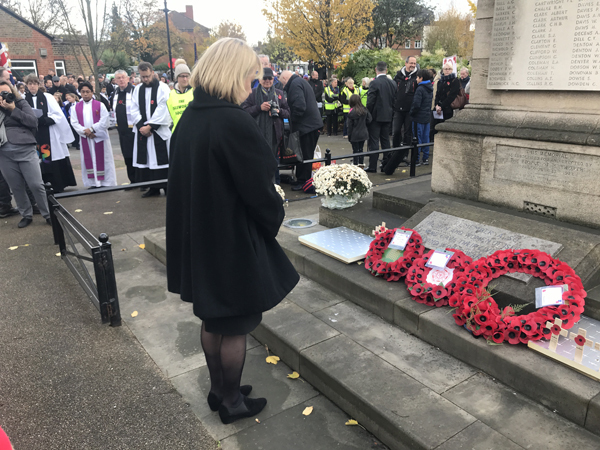 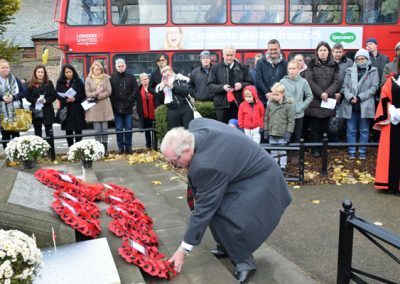 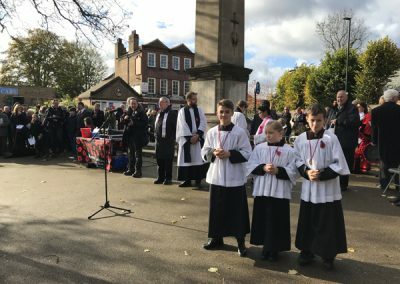 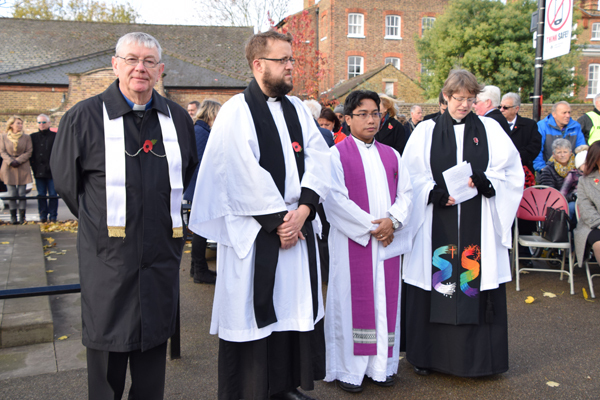 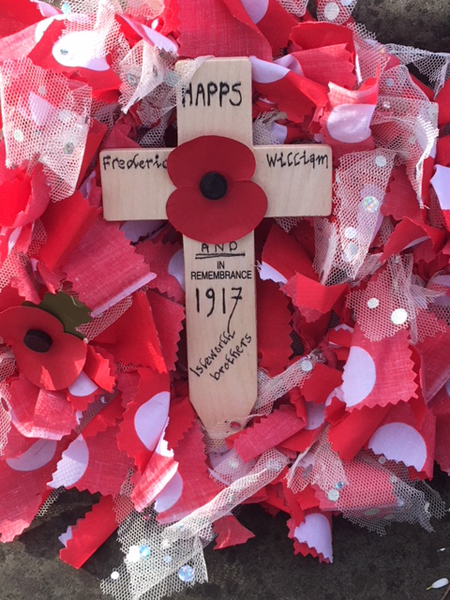 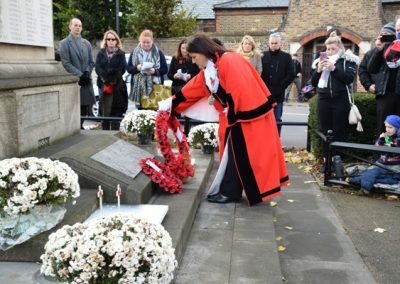 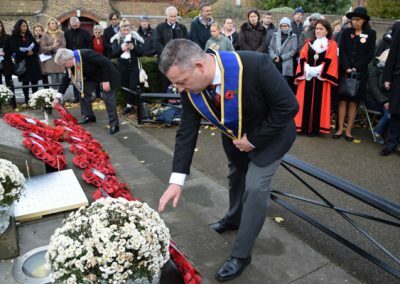 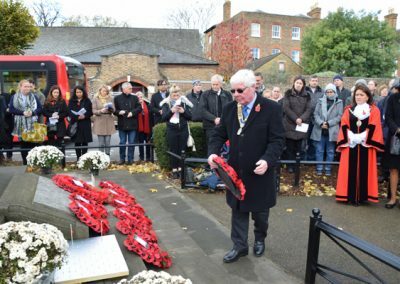 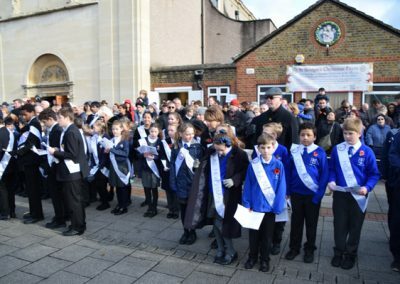 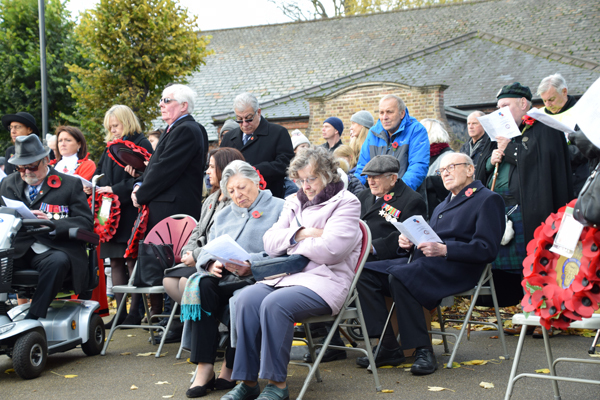 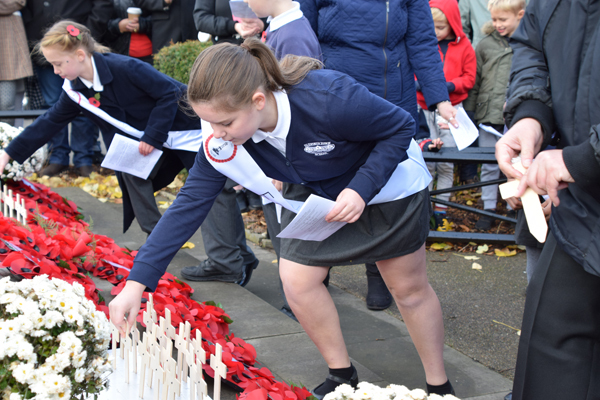 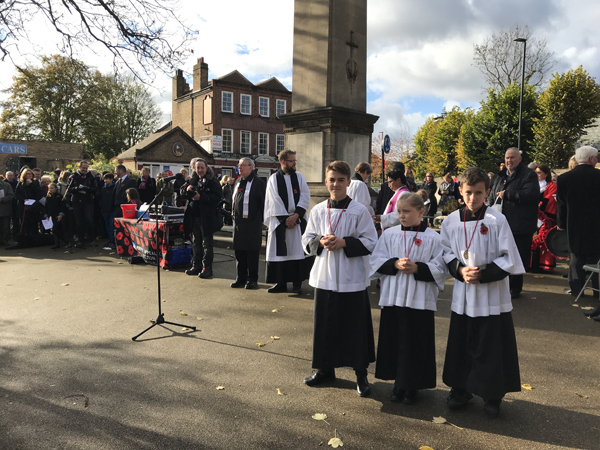 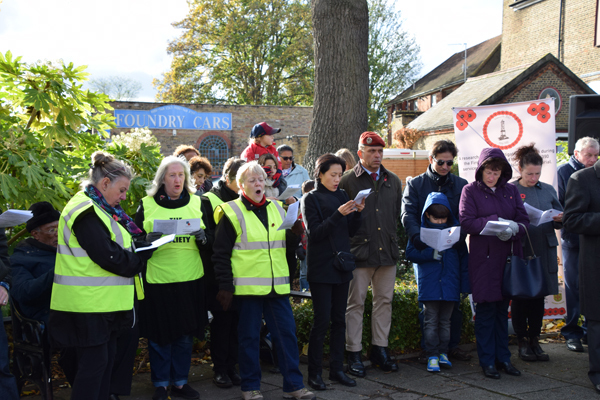 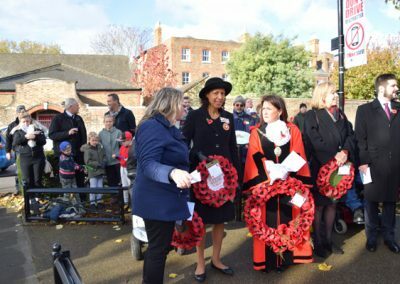 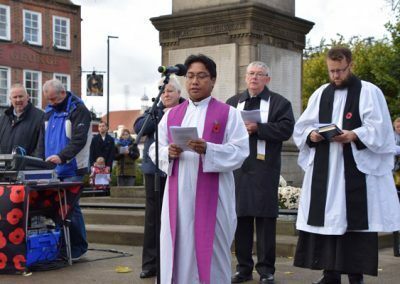 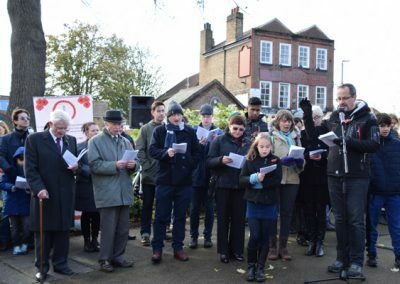 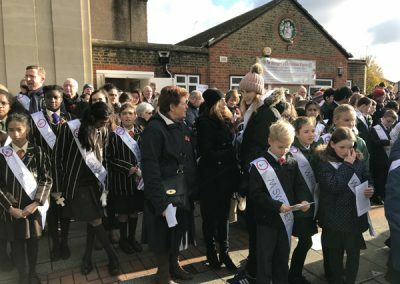 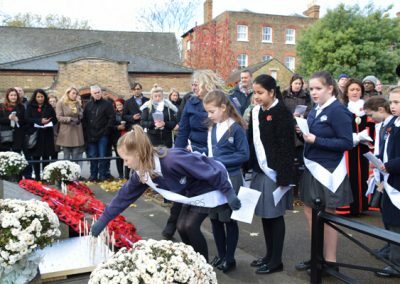 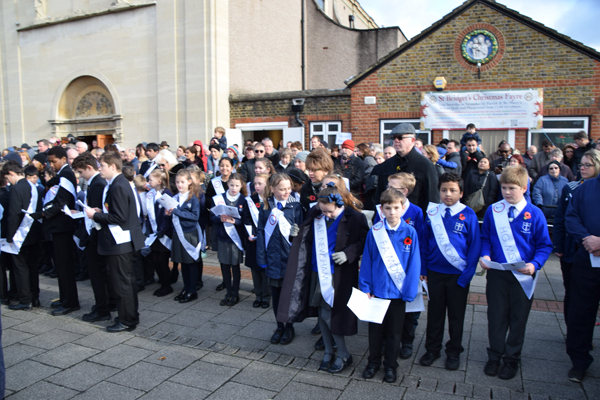 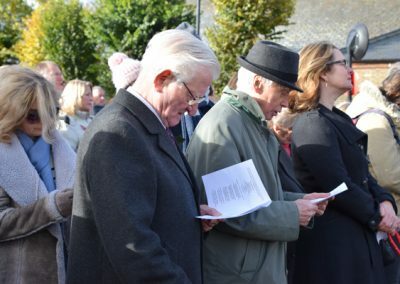 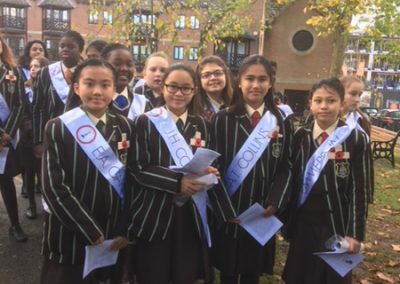 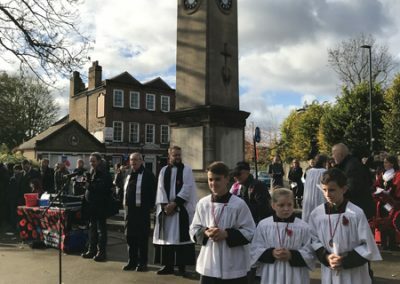 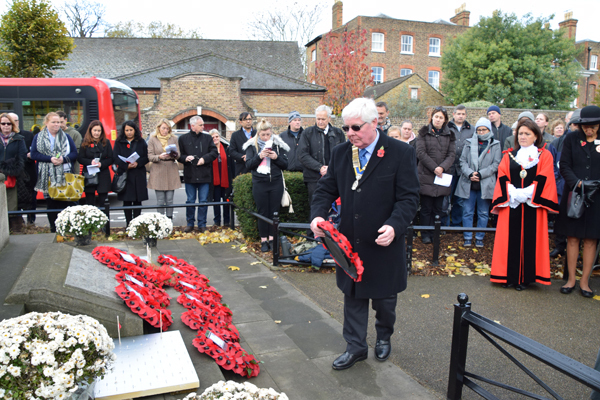 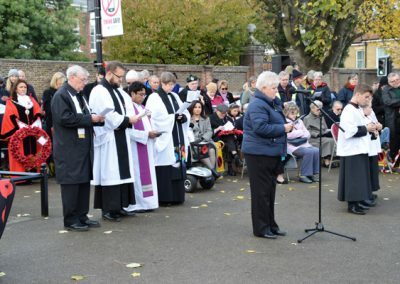 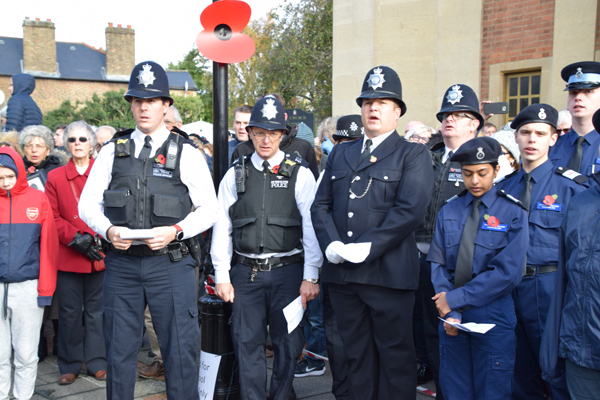 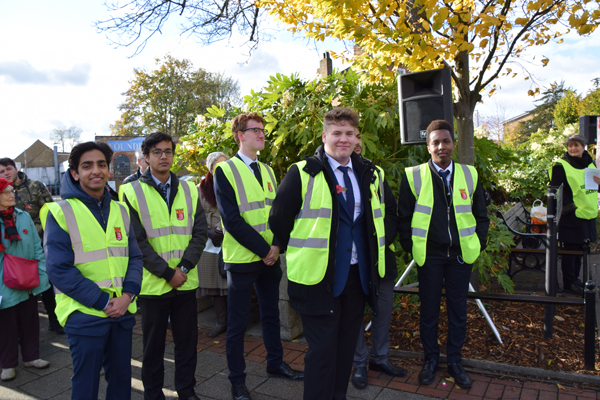 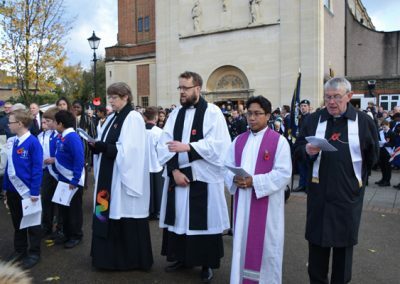 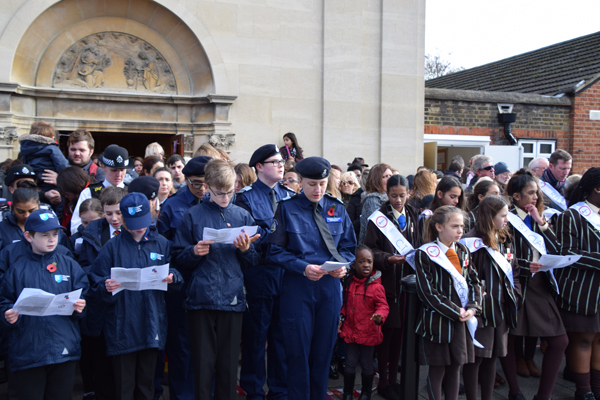 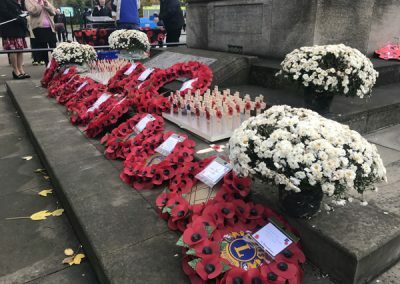 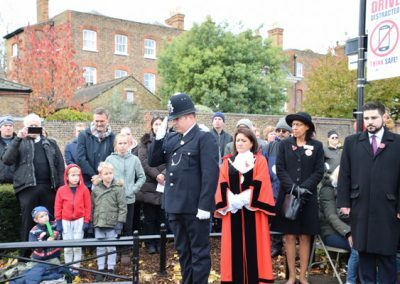 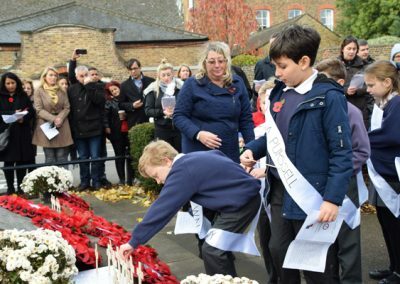 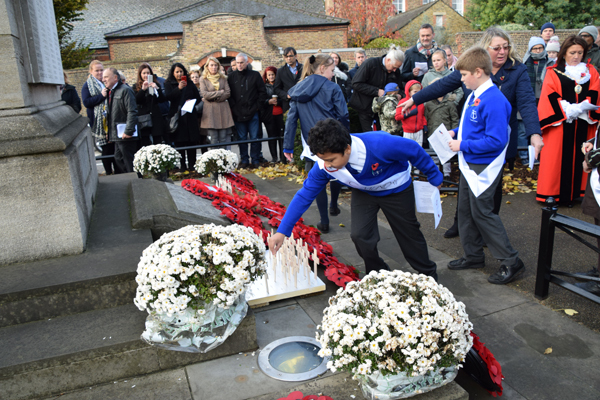 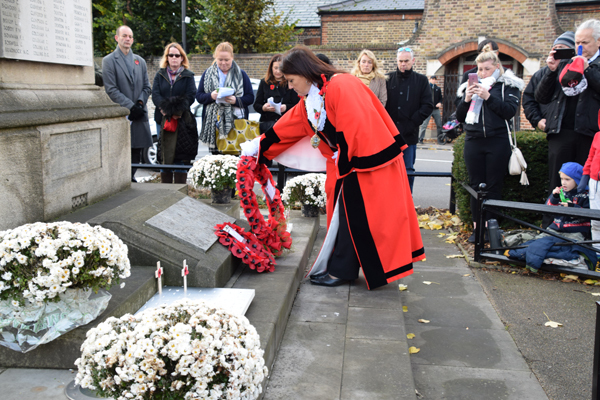 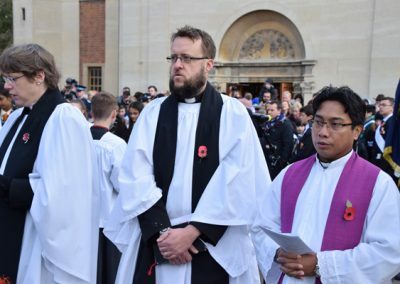 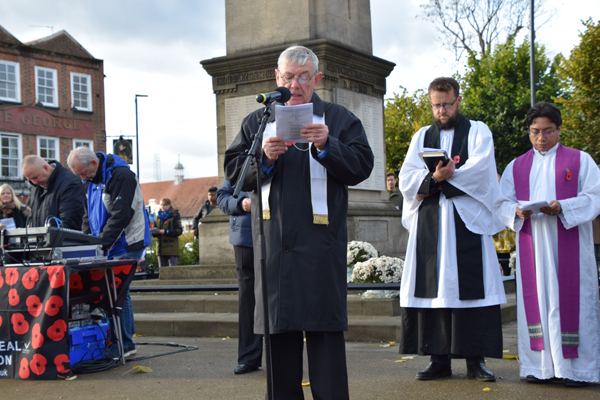 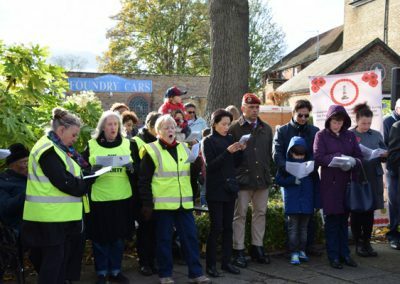 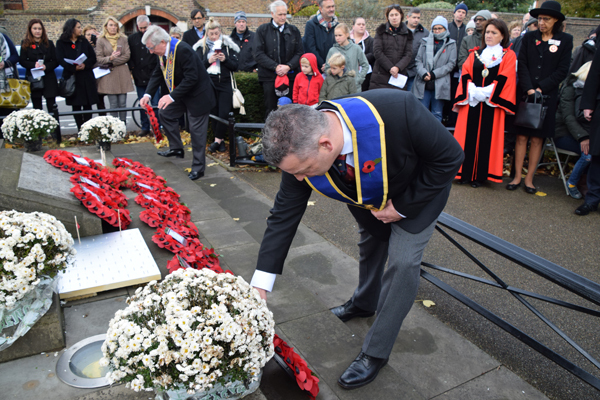 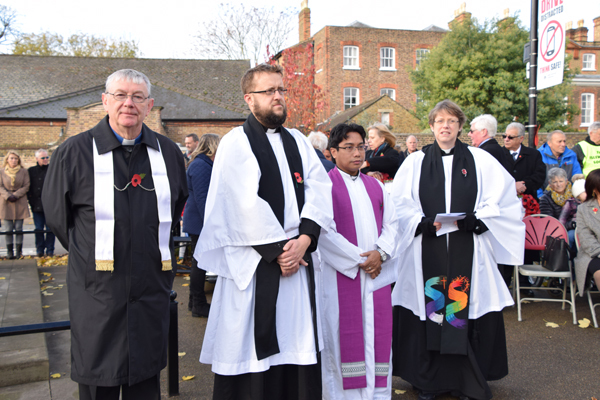 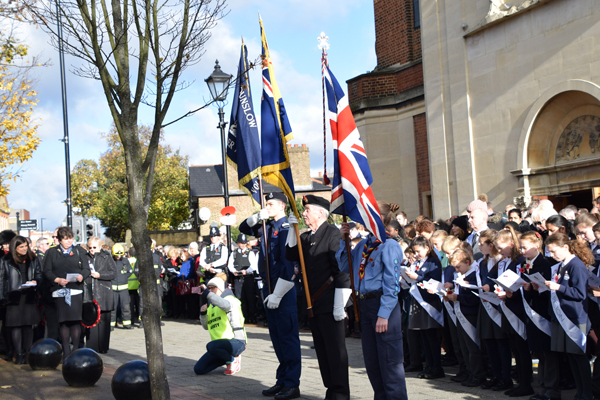 The focus of this year’s event was the 98 WW1 servicemen, listed on the Isleworth Memorial, who are known to have died in 1917. 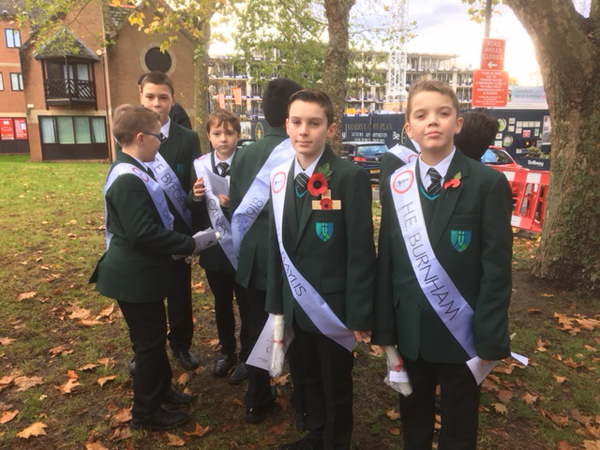 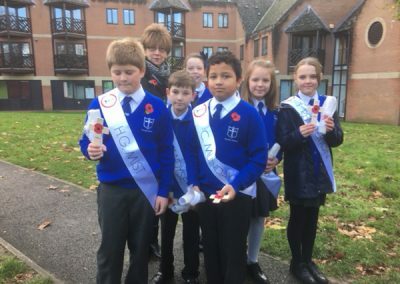 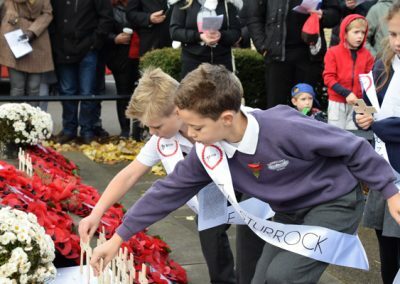 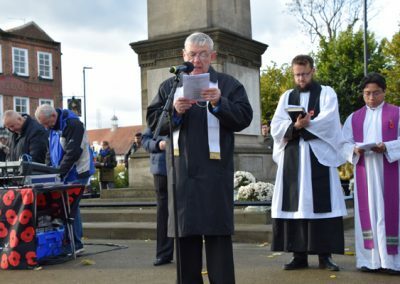 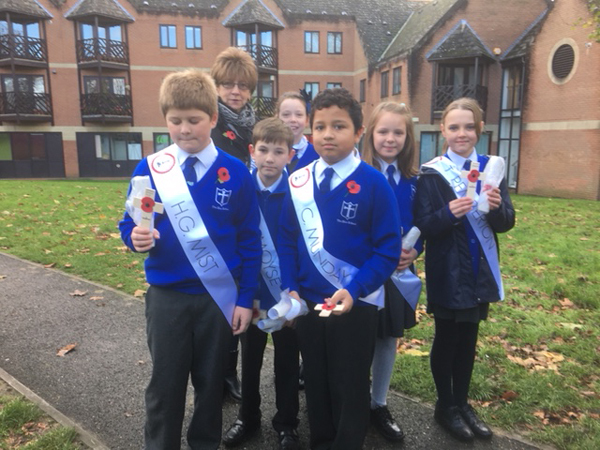 Children from local schools wore a sash, each representing one of these men; they also carried a scroll outlining his short life. 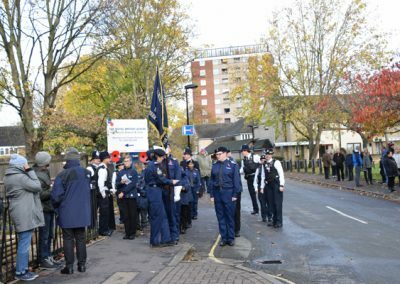 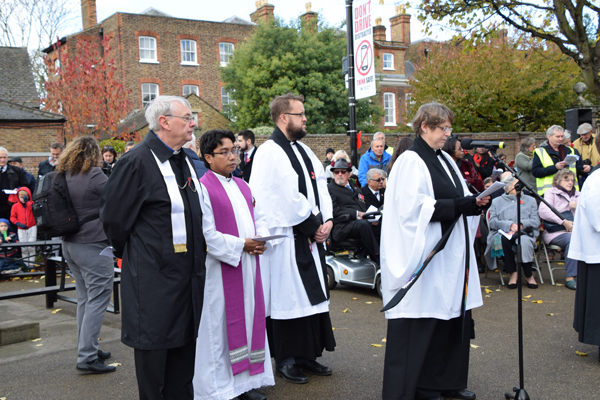 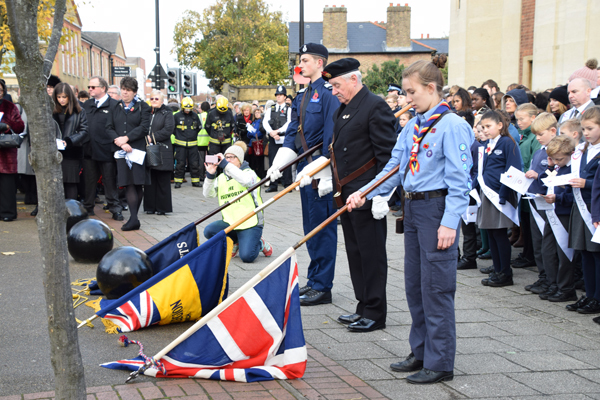 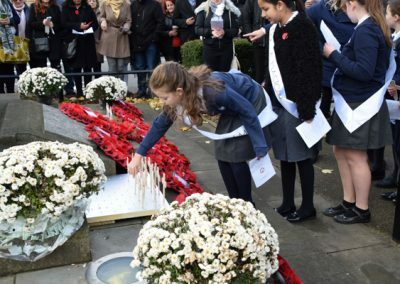 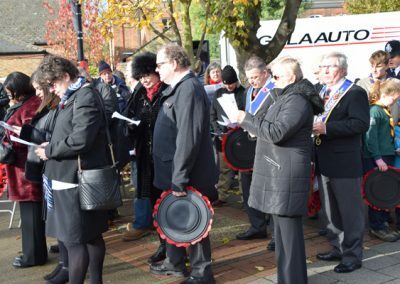 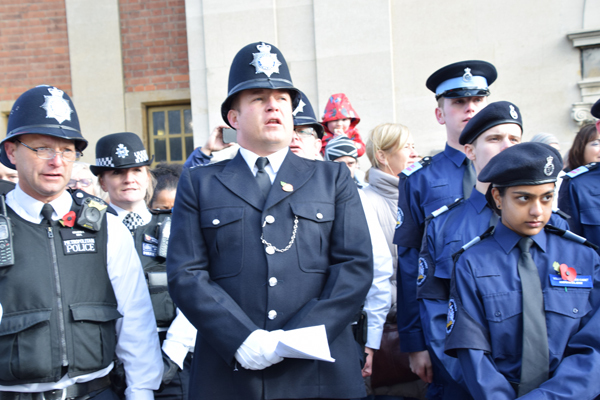 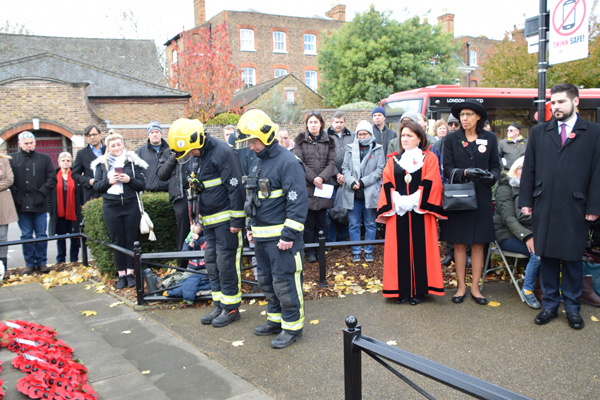 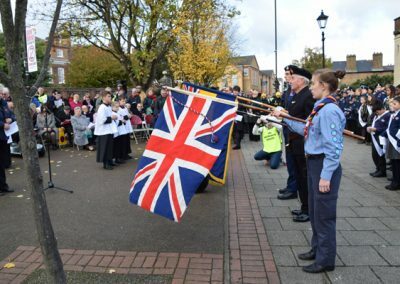 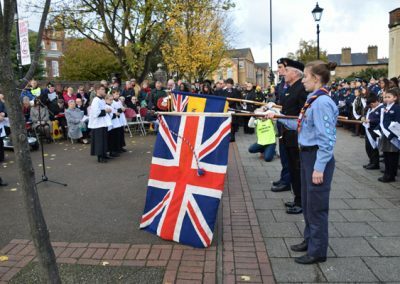 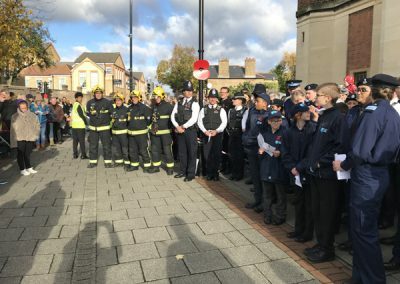 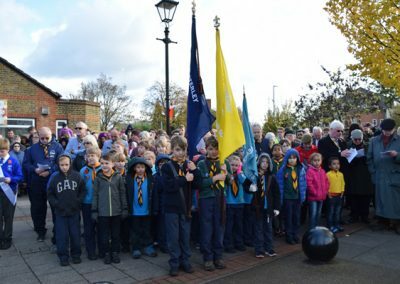 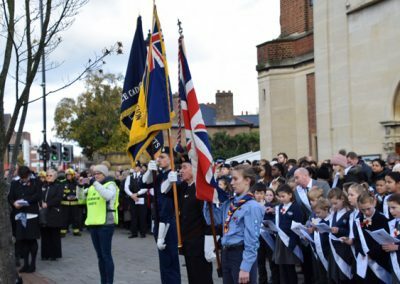 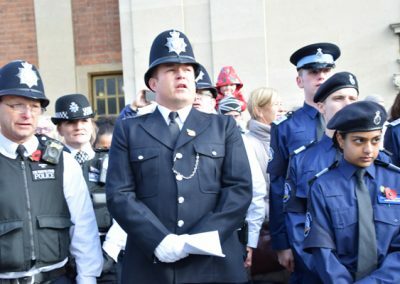 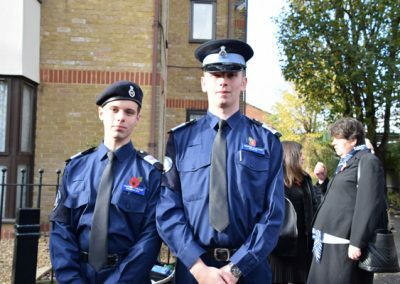 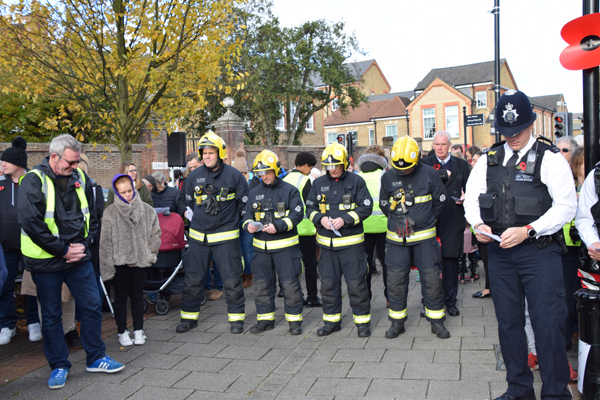 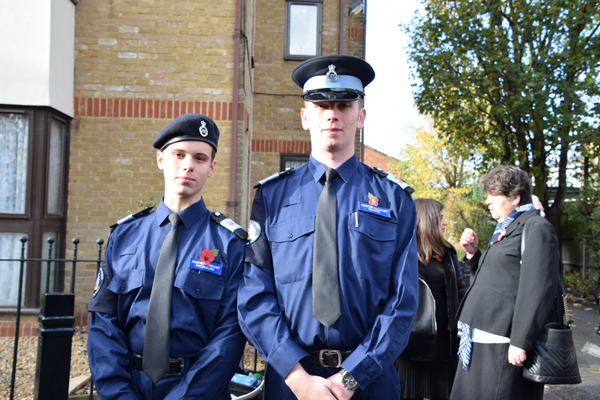 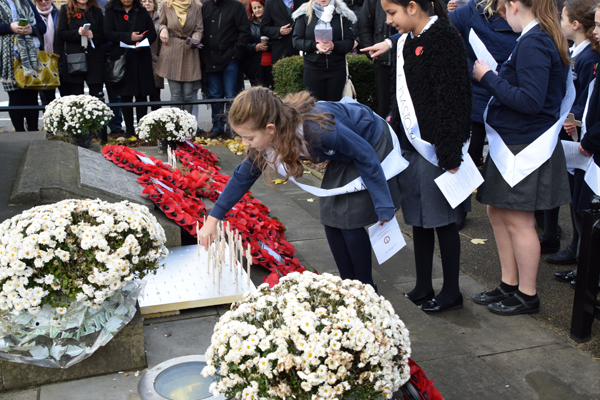 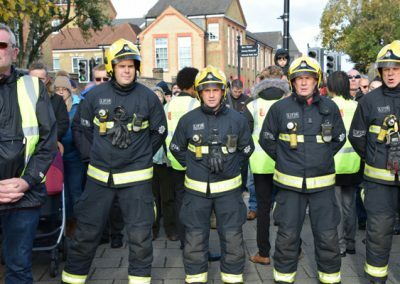 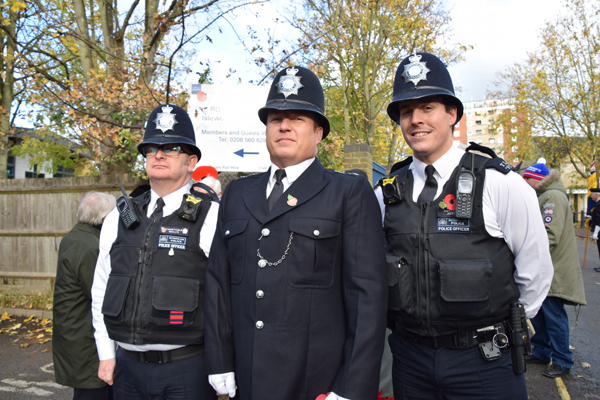 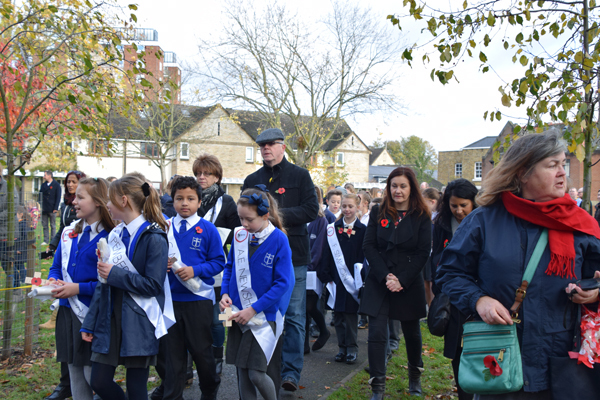 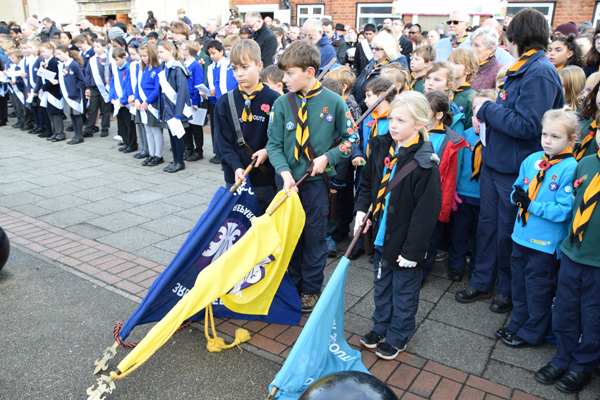 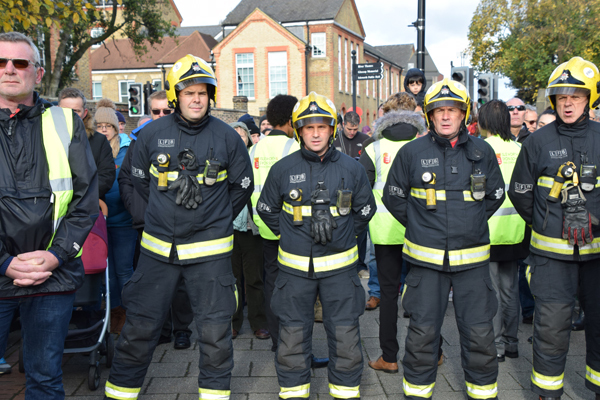 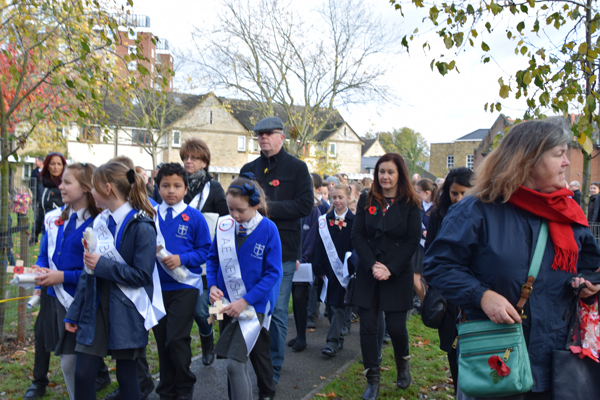 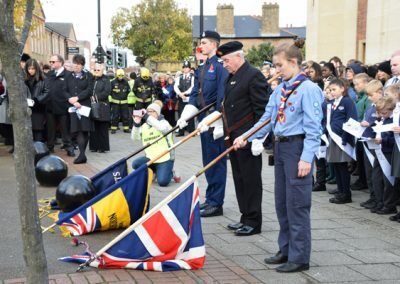 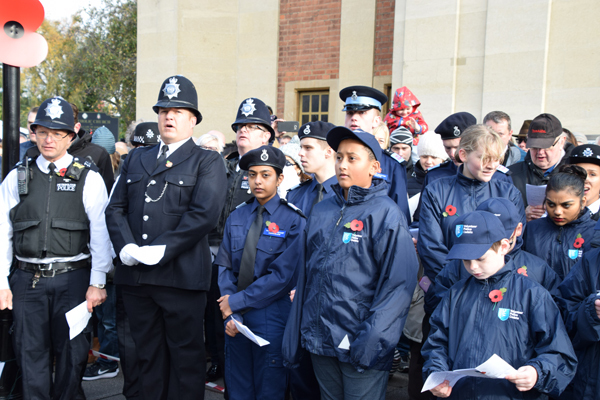 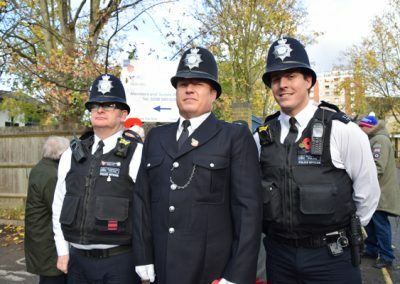 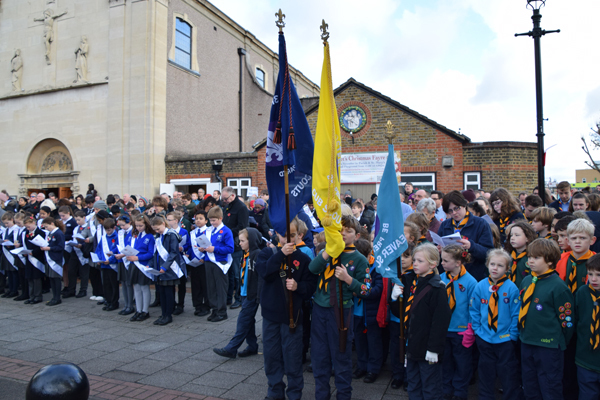 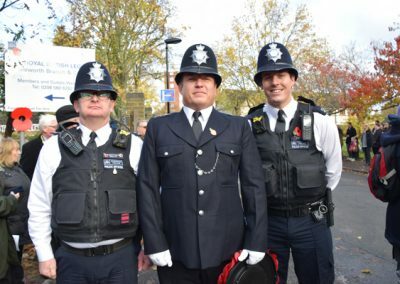 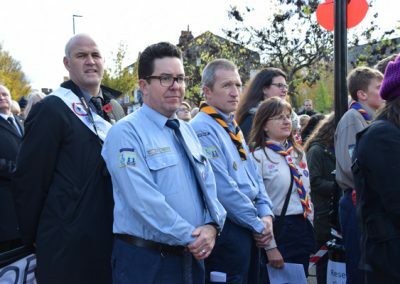 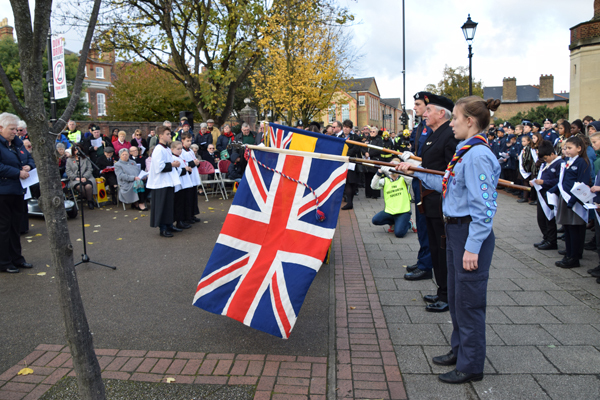 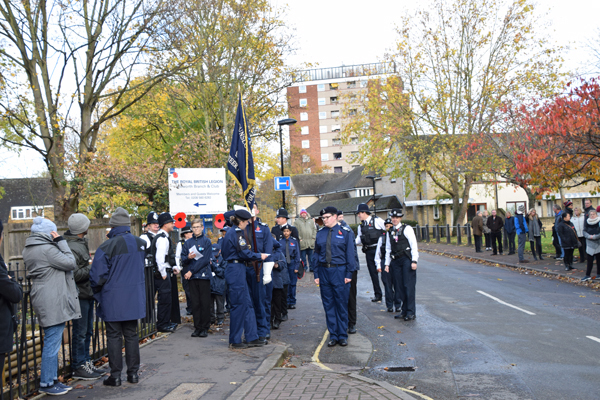 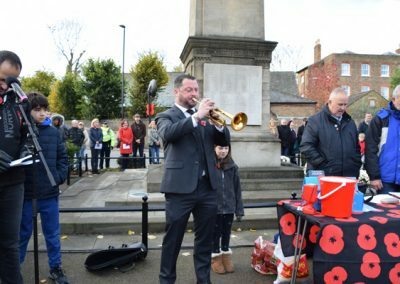 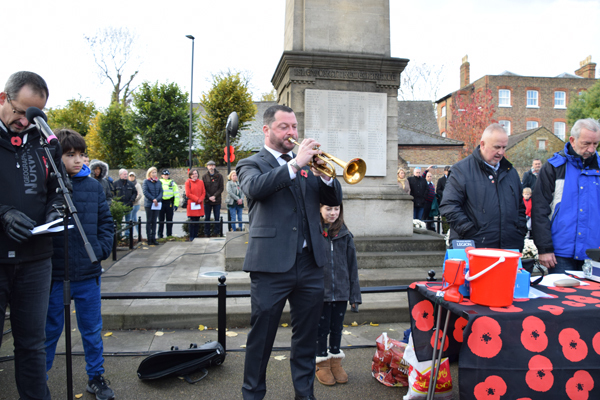 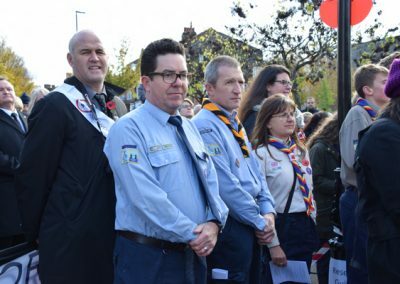 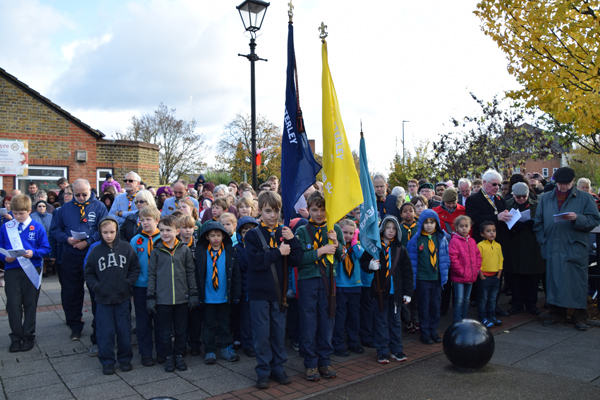 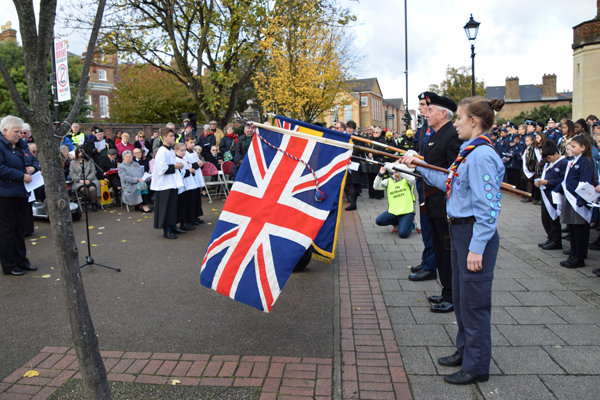 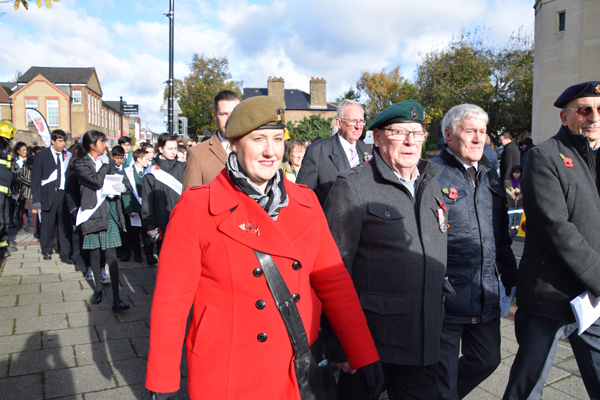 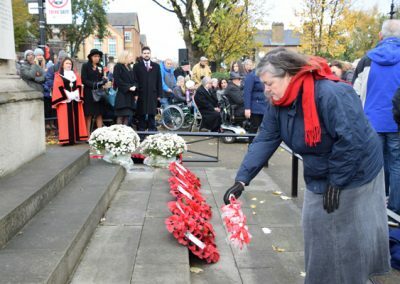 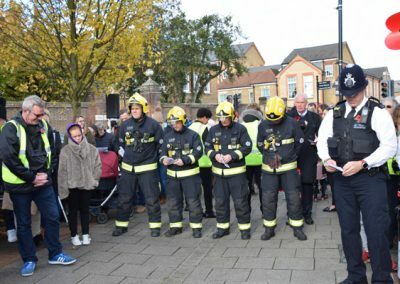 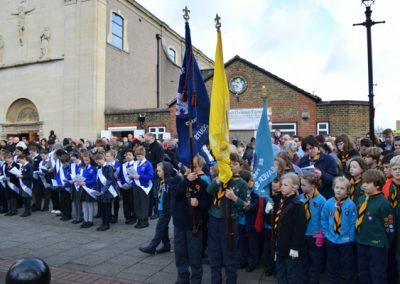 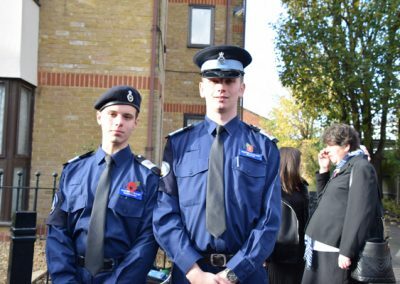 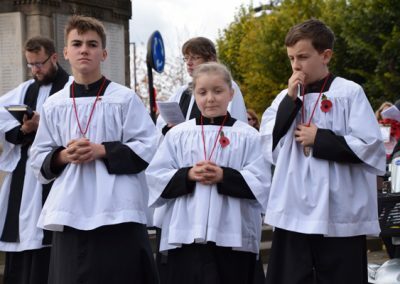 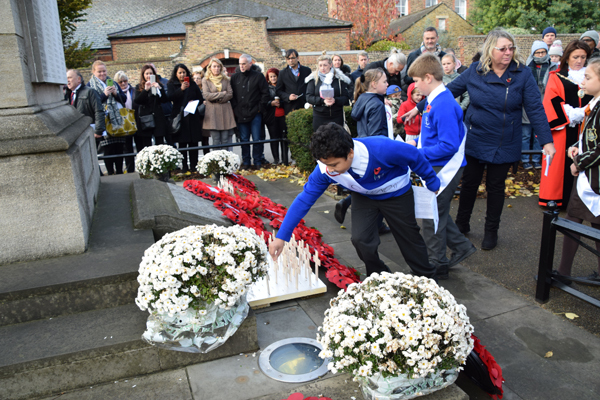 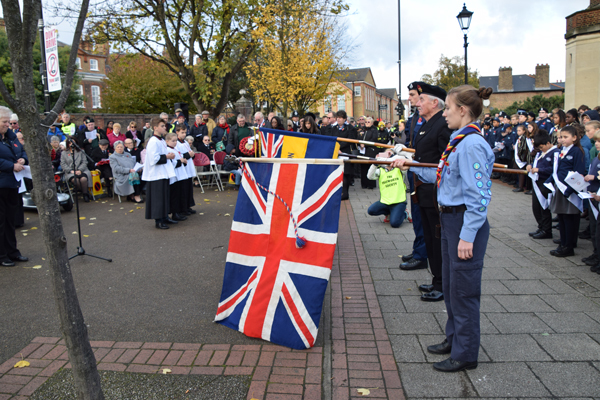 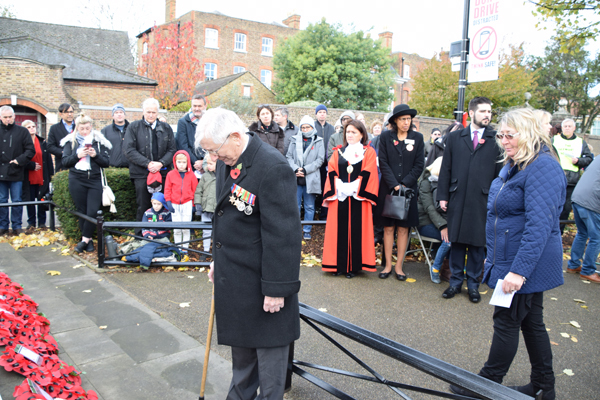 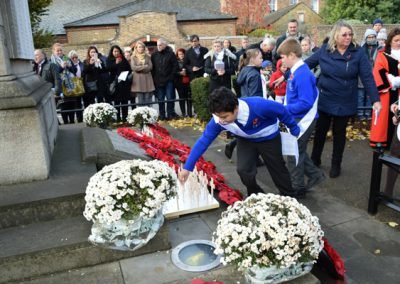 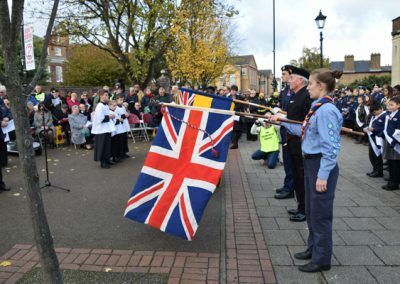 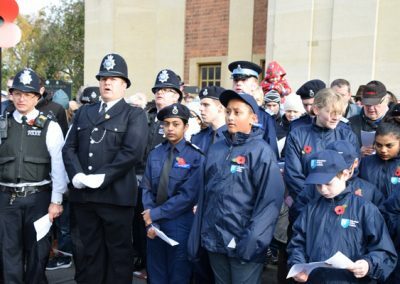 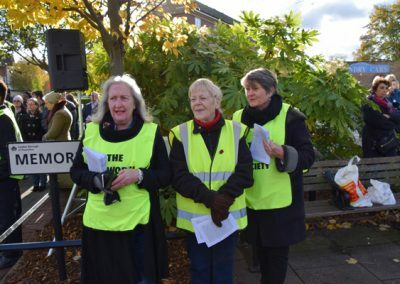 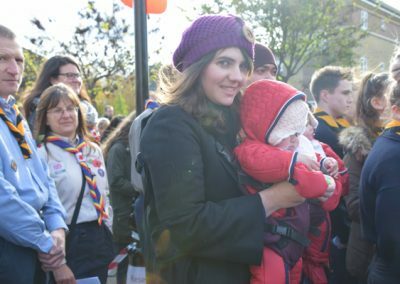 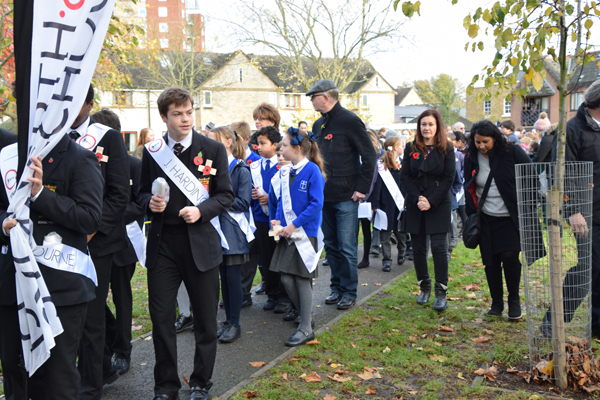 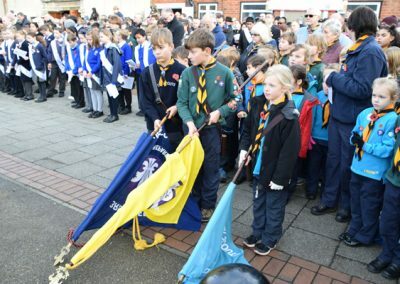 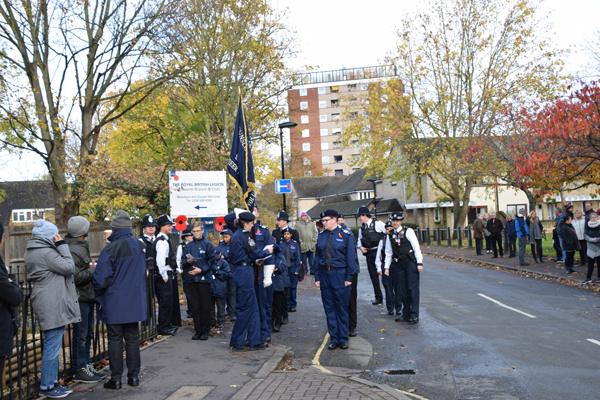 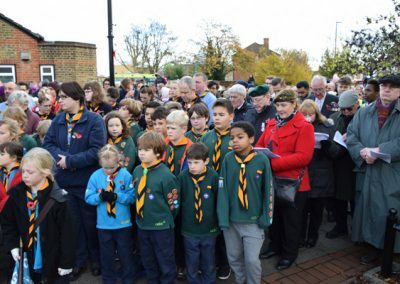 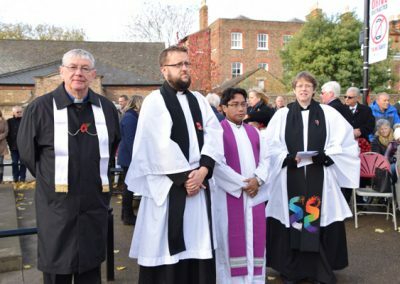 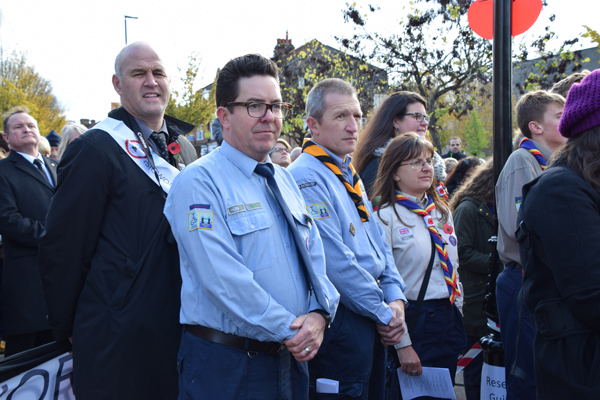 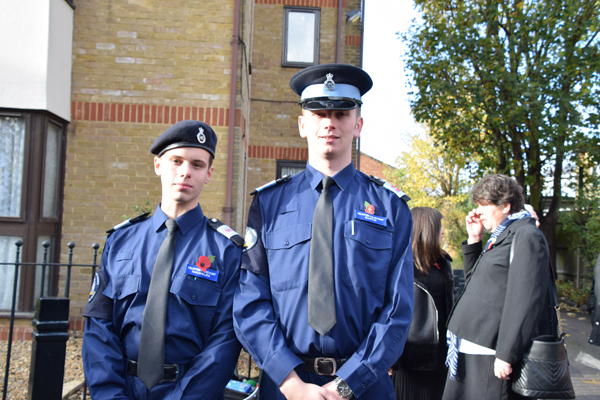 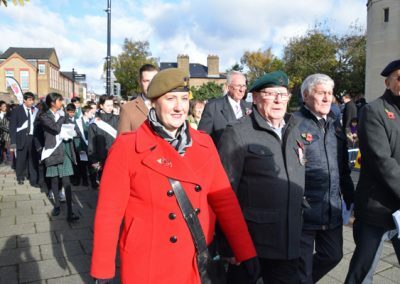 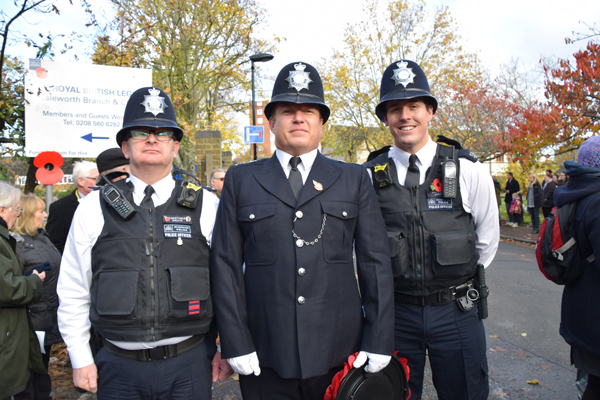 See the video of the parade below and a gallery of images taken on 12th November. 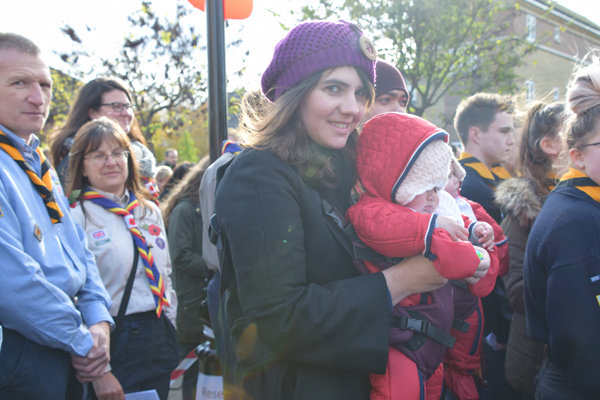 We are grateful to all of the people who have contributed their photos and videos of the event.